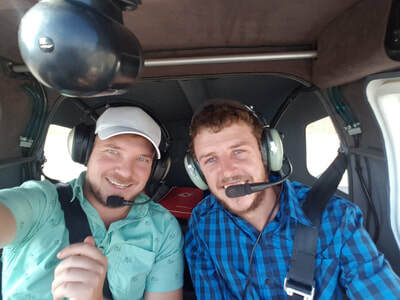 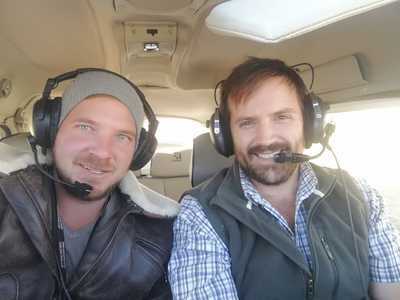 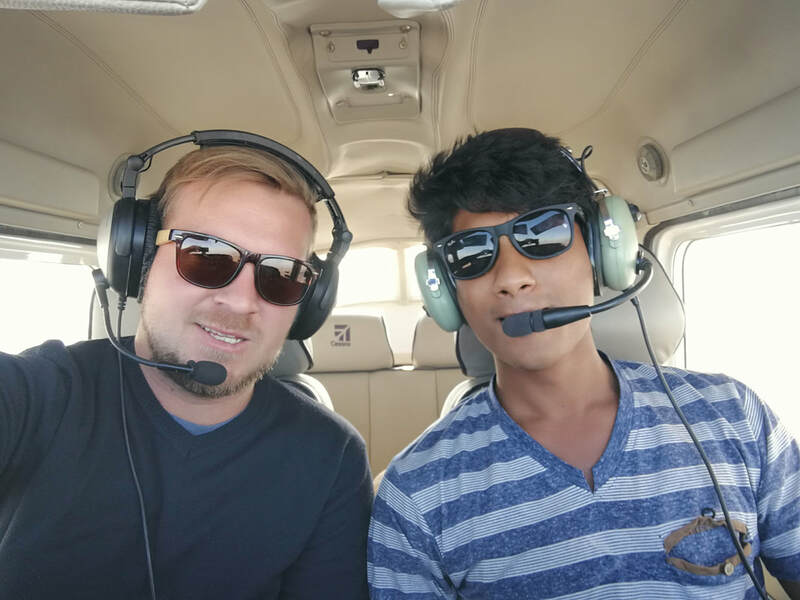 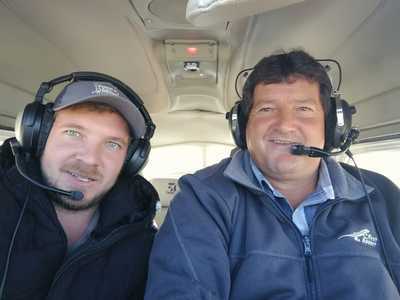 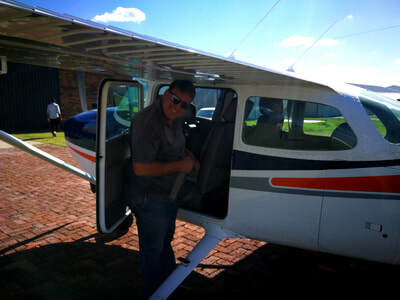 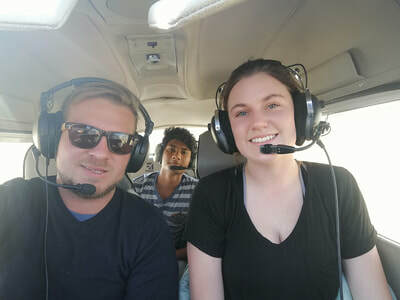 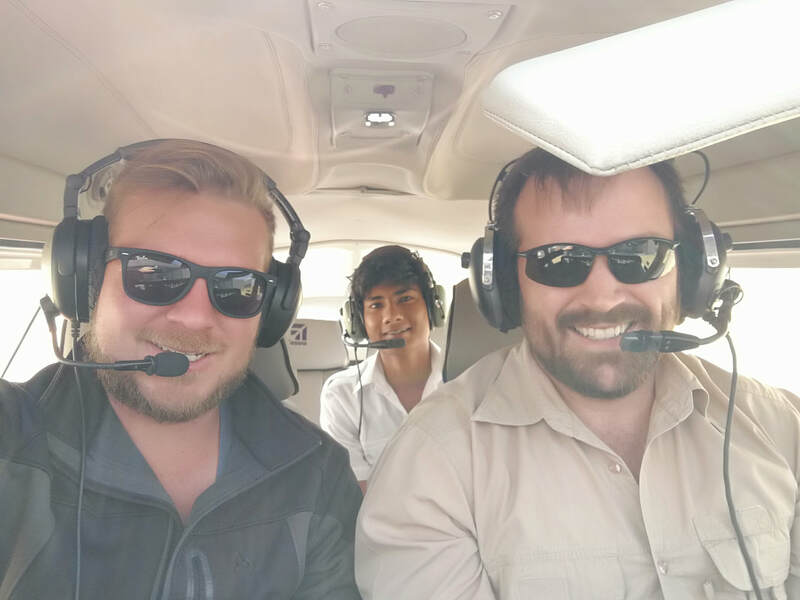 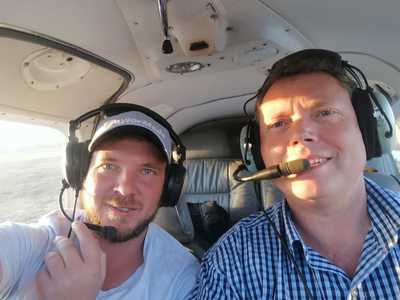 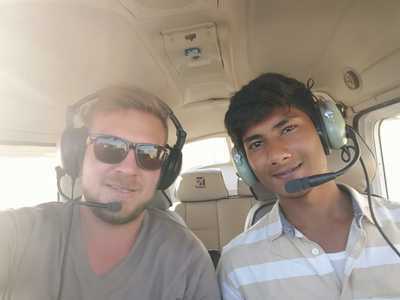 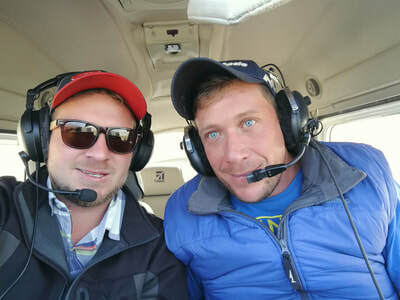 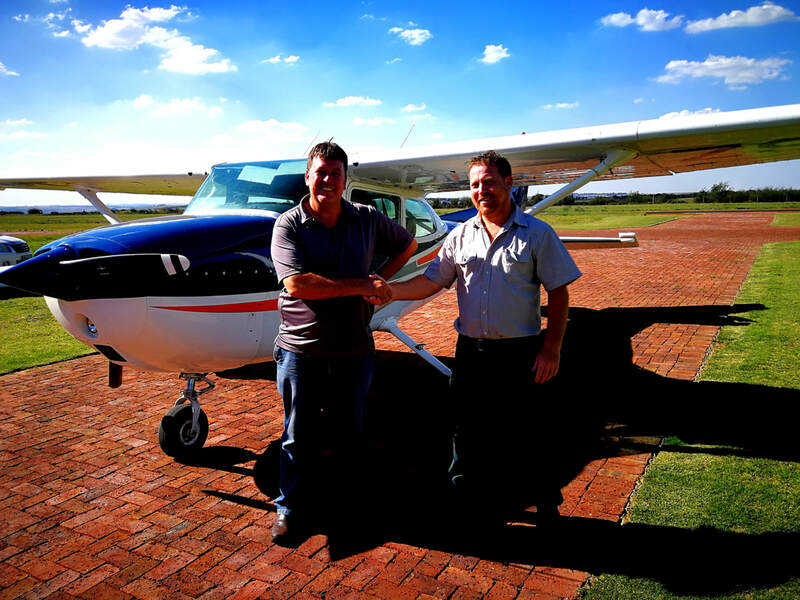 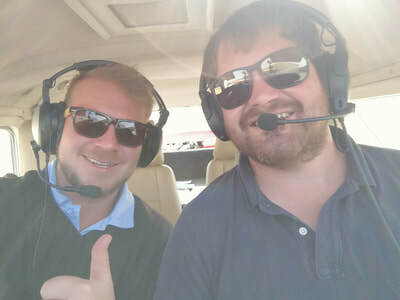 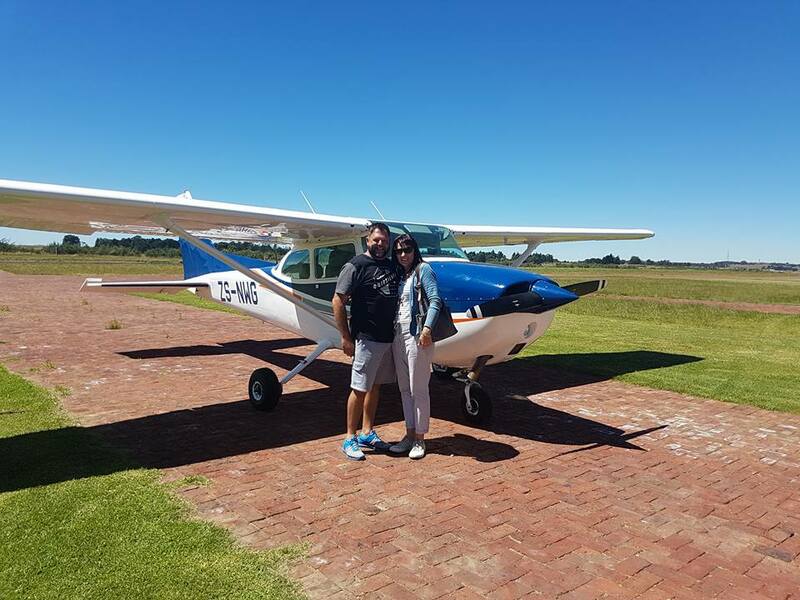 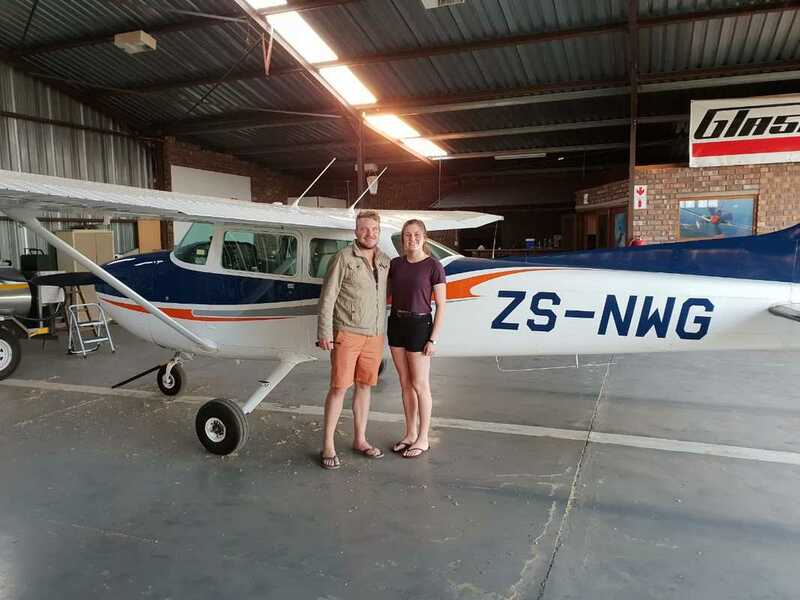 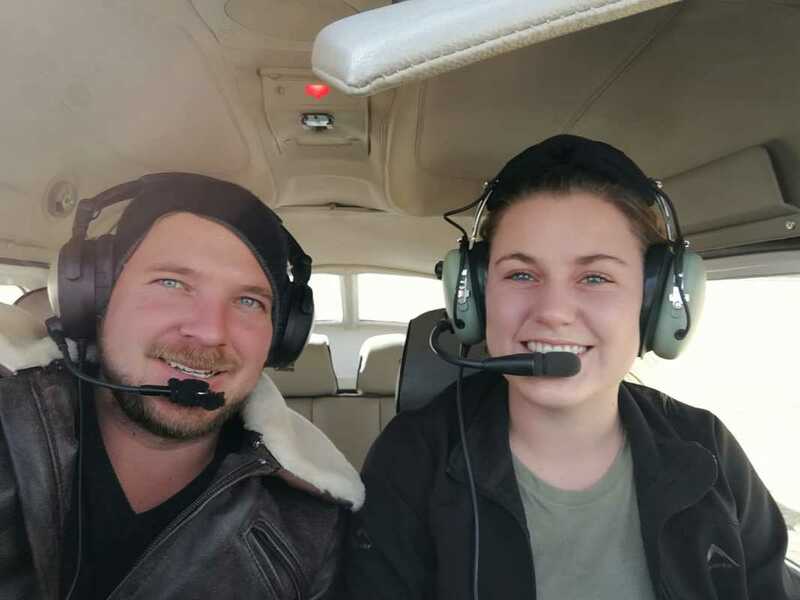 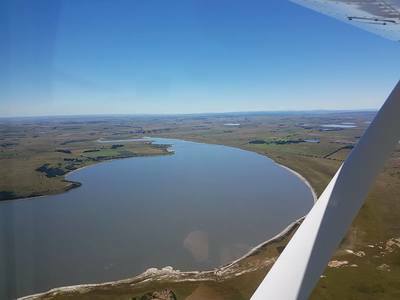 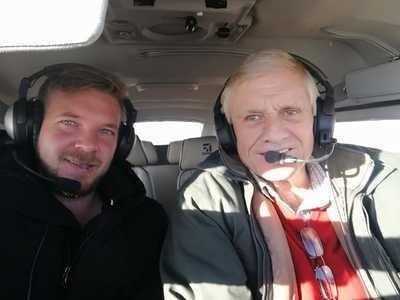 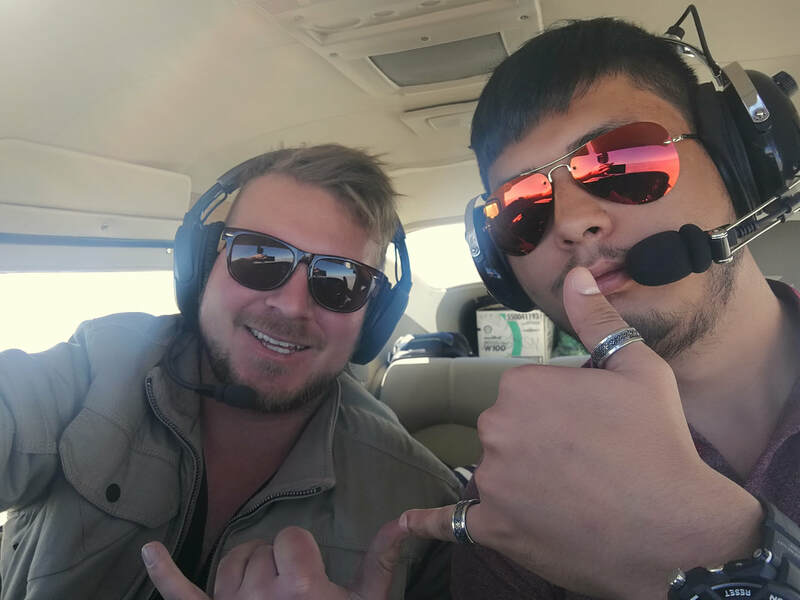 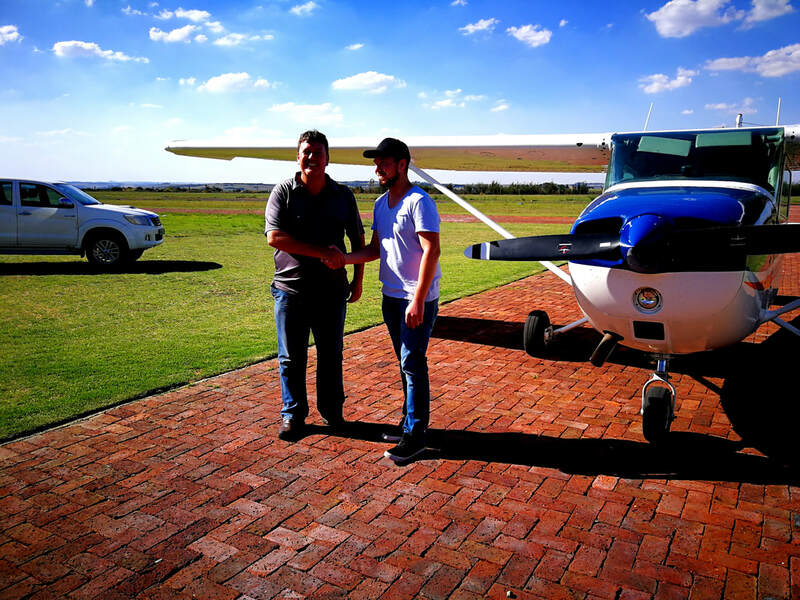 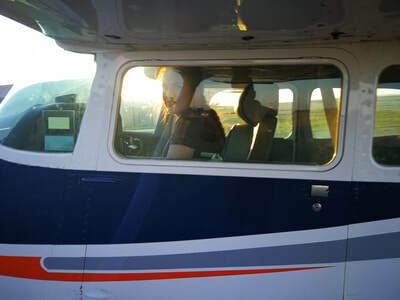 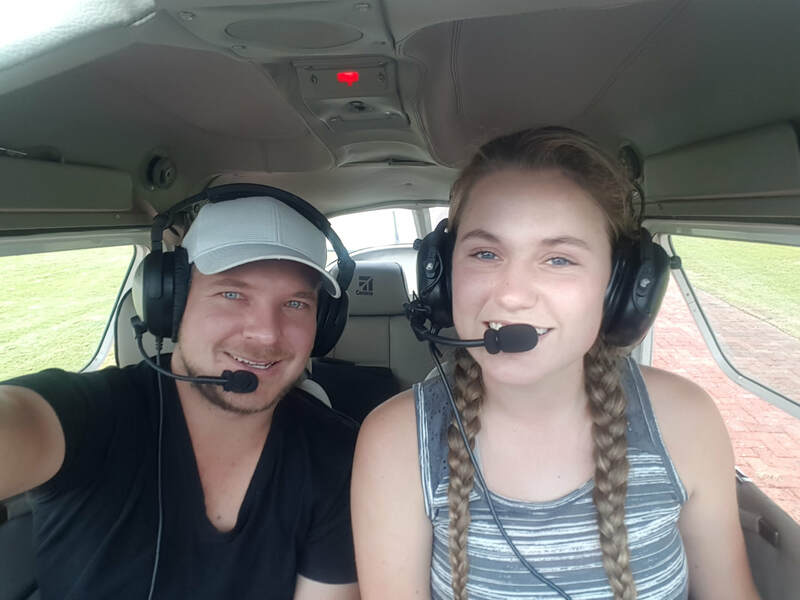 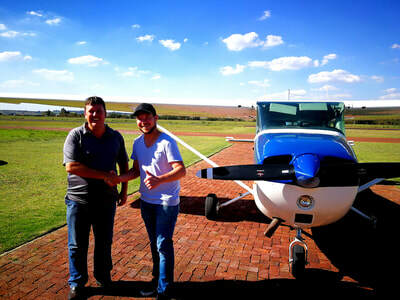 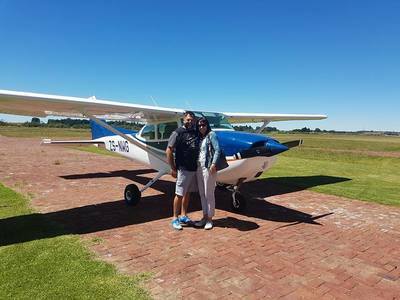 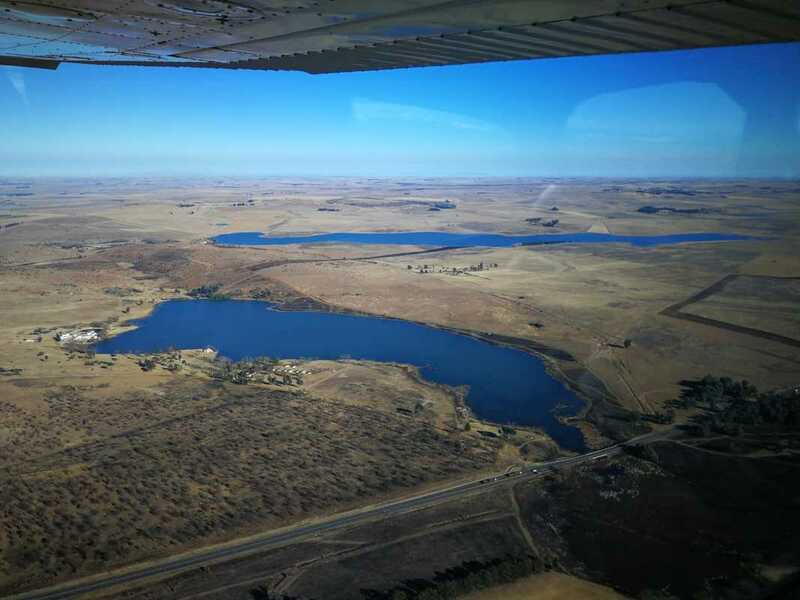 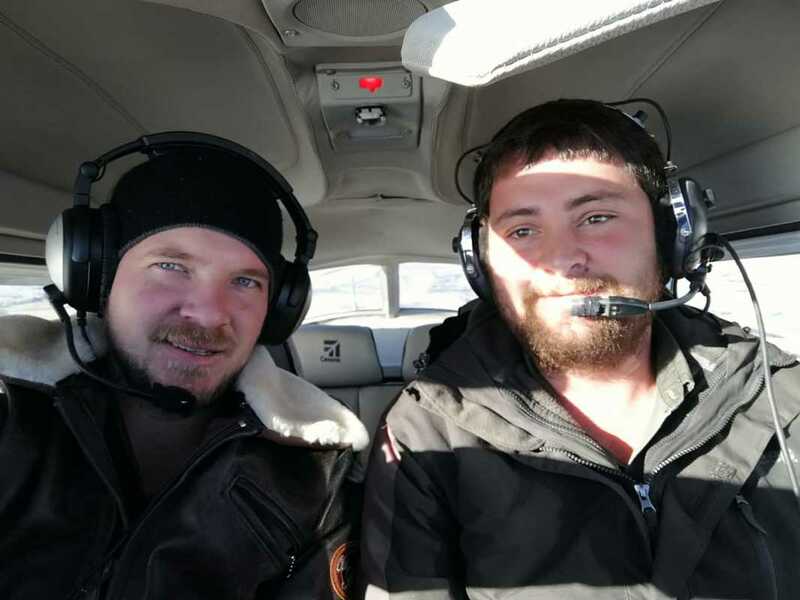 Congratulations to Cobus Meyer on his initial solo flight and taking a major step forward towards his Private Pilot License. 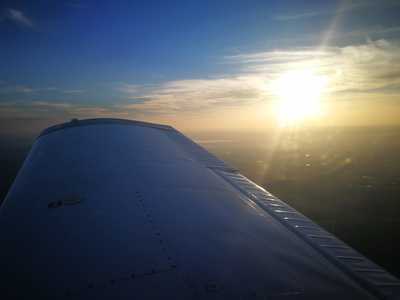 ​It is an experience that you literally only get once. 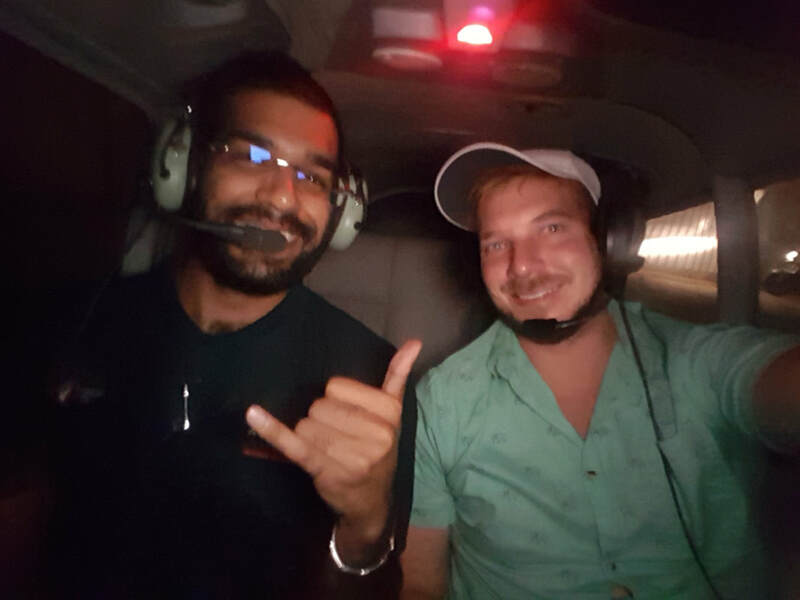 Hope you enjoyed every moment of it! 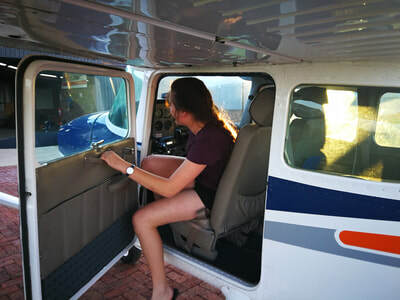 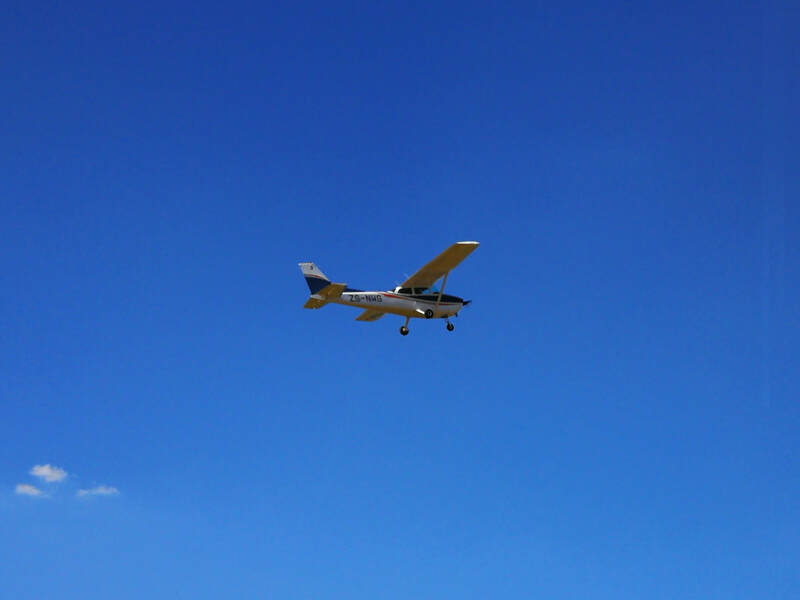 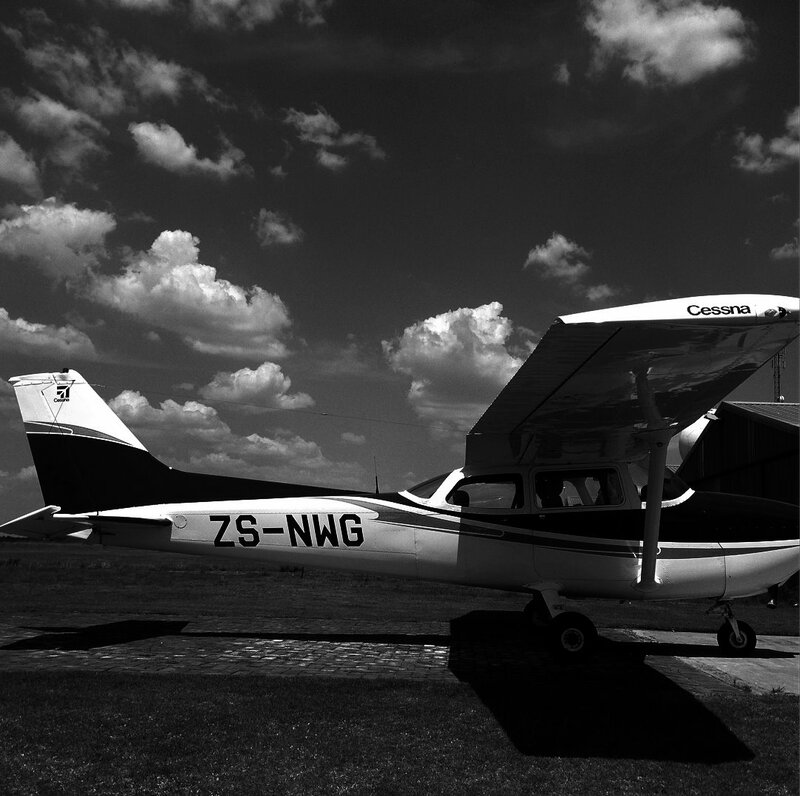 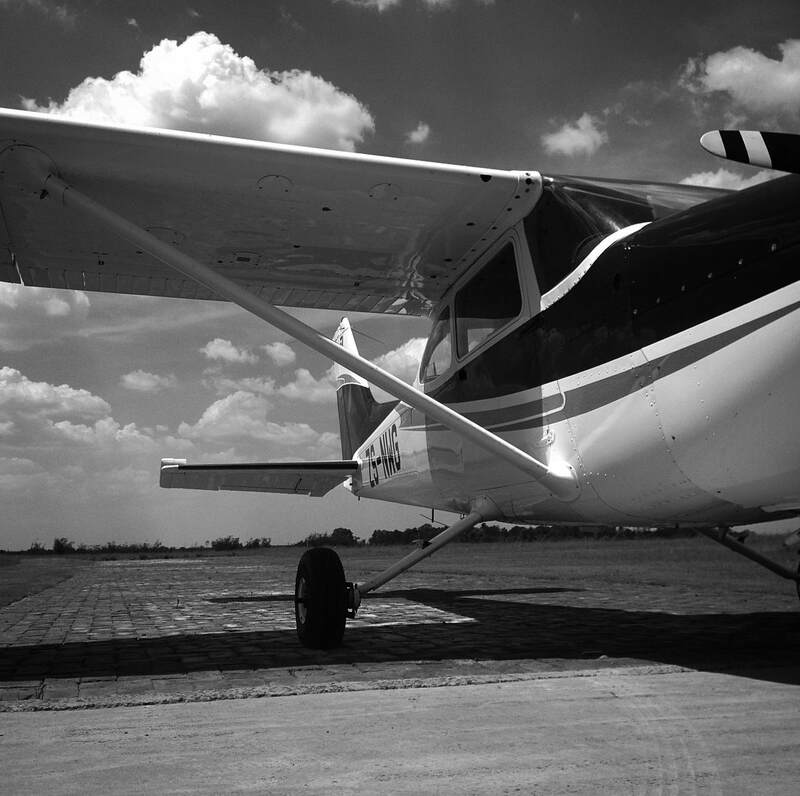 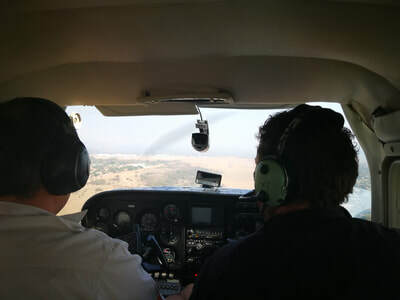 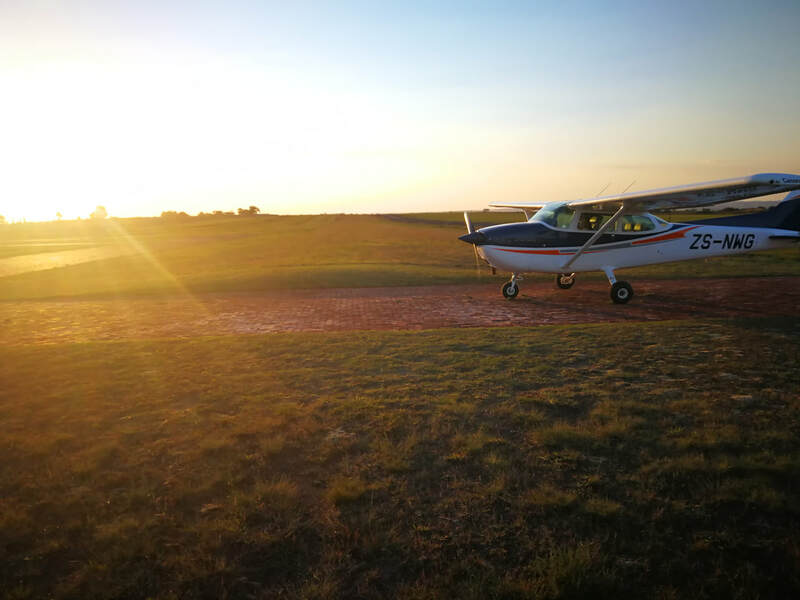 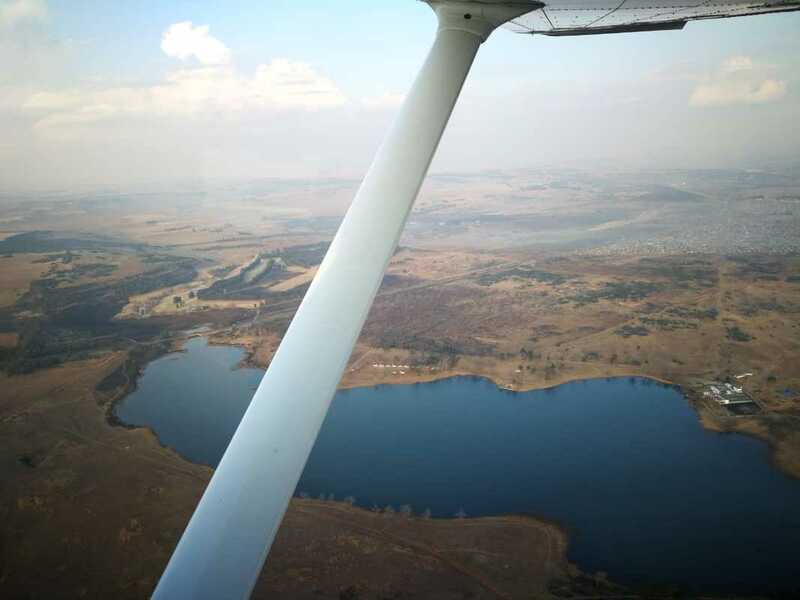 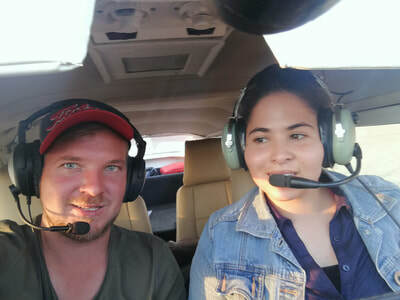 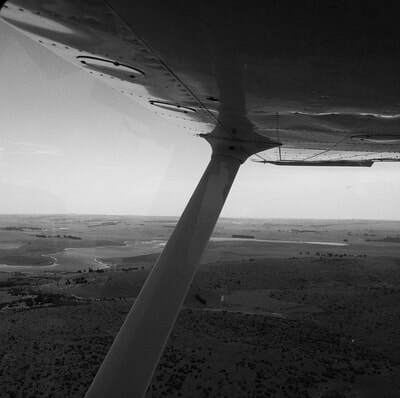 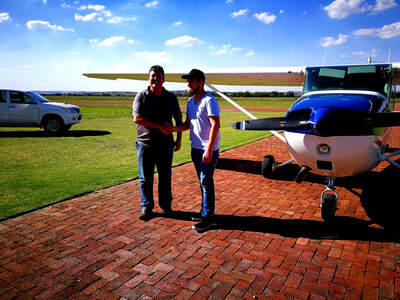 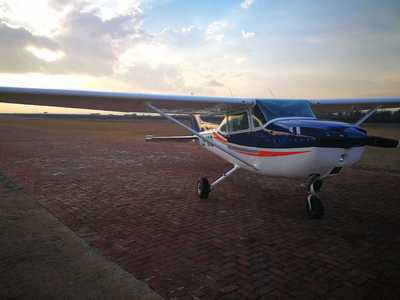 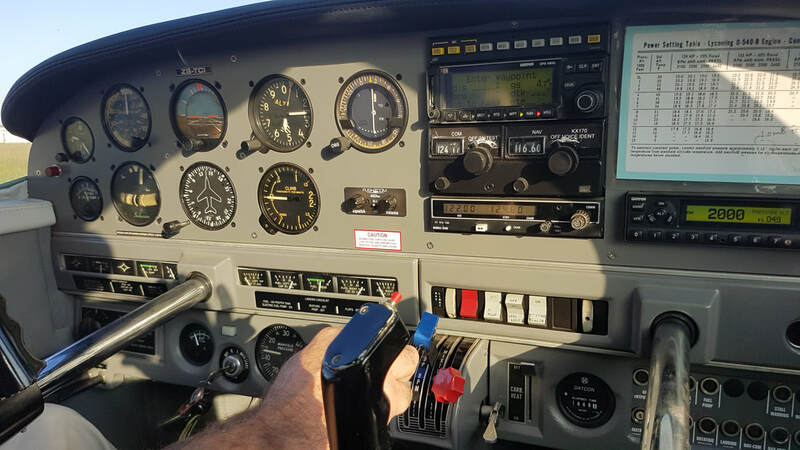 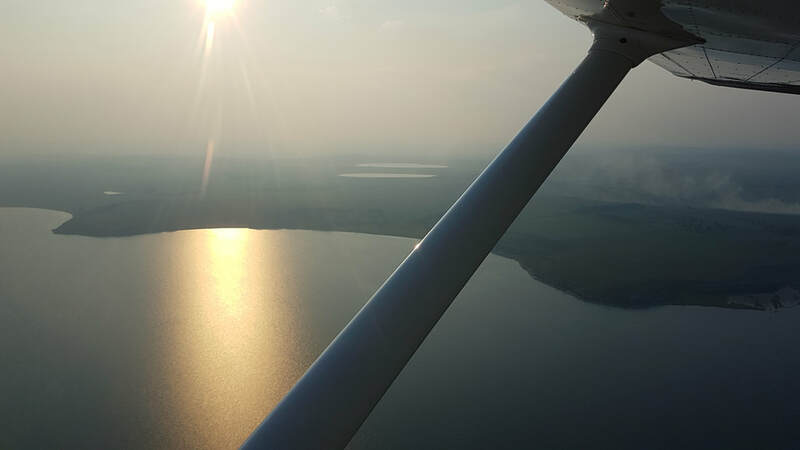 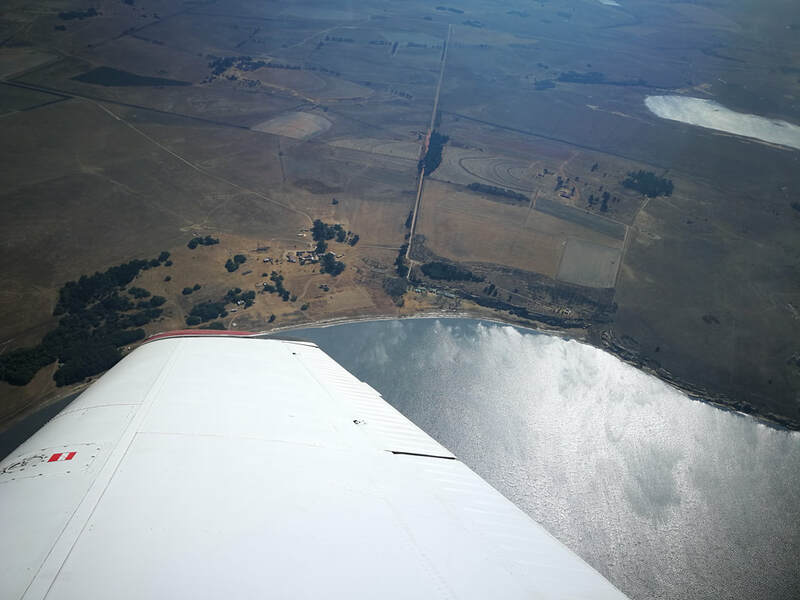 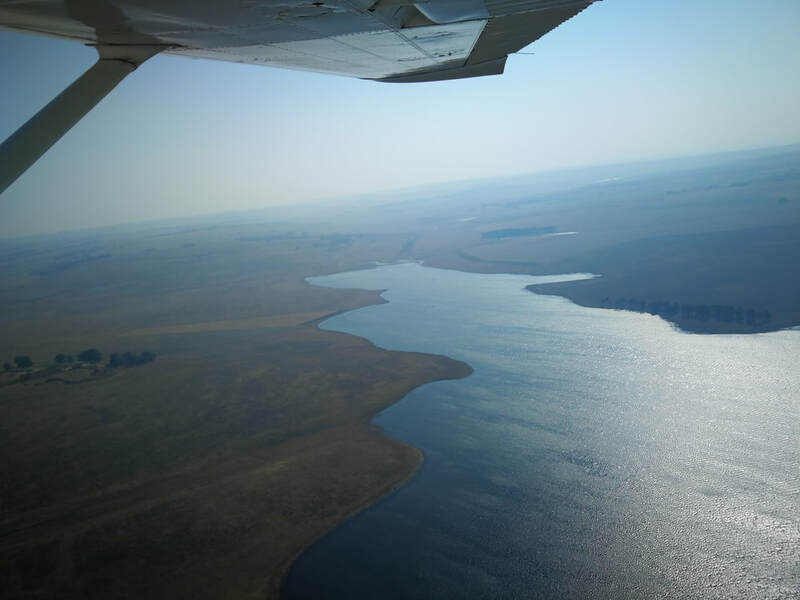 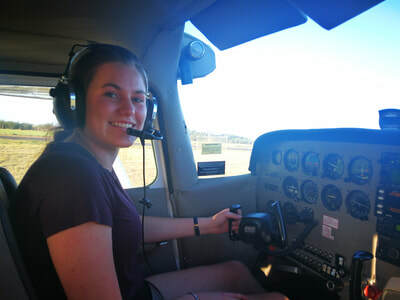 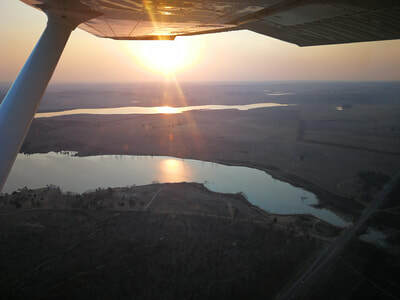 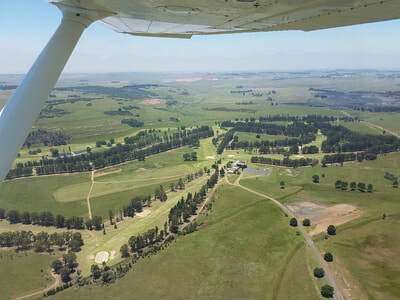 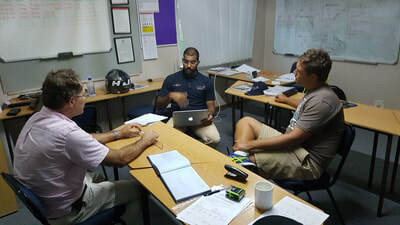 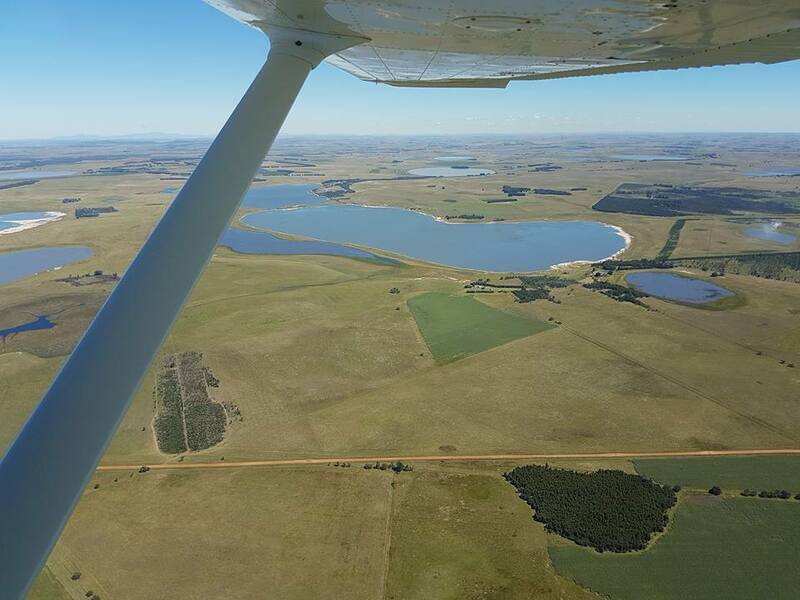 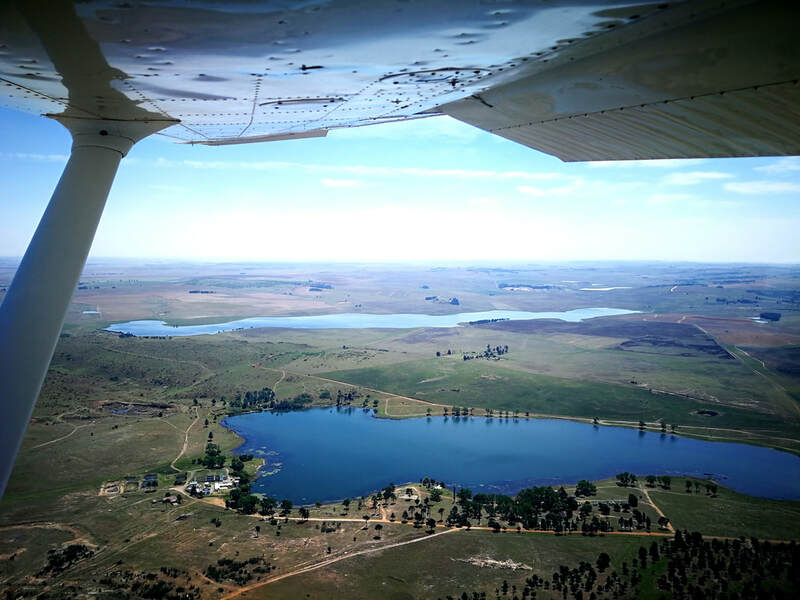 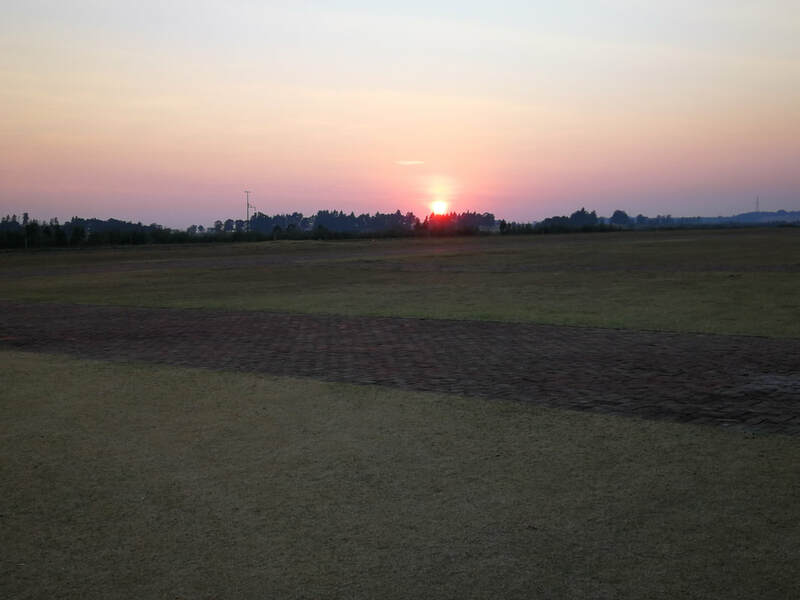 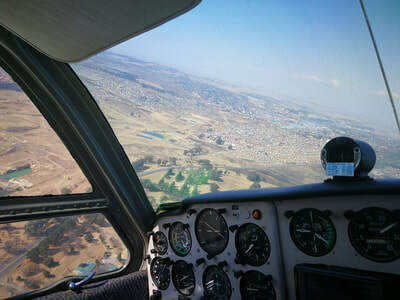 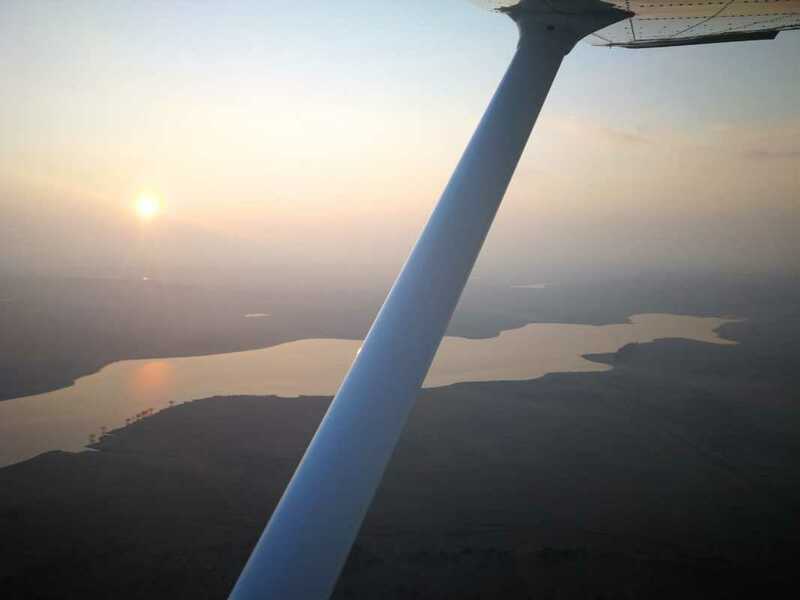 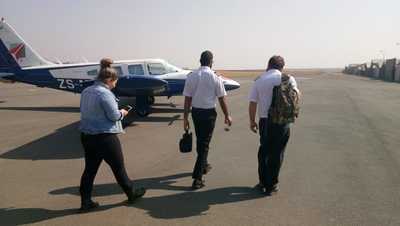 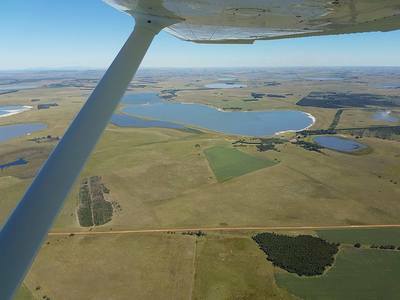 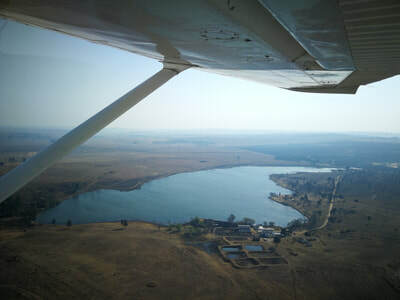 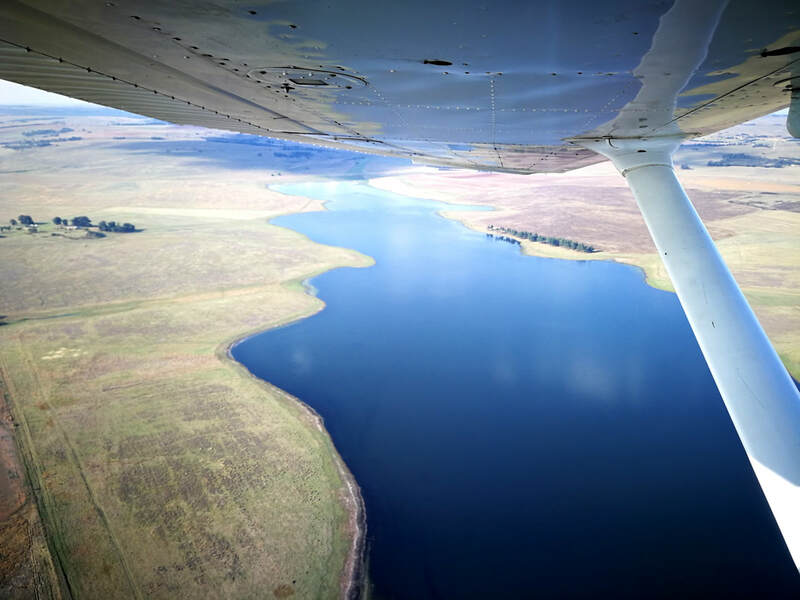 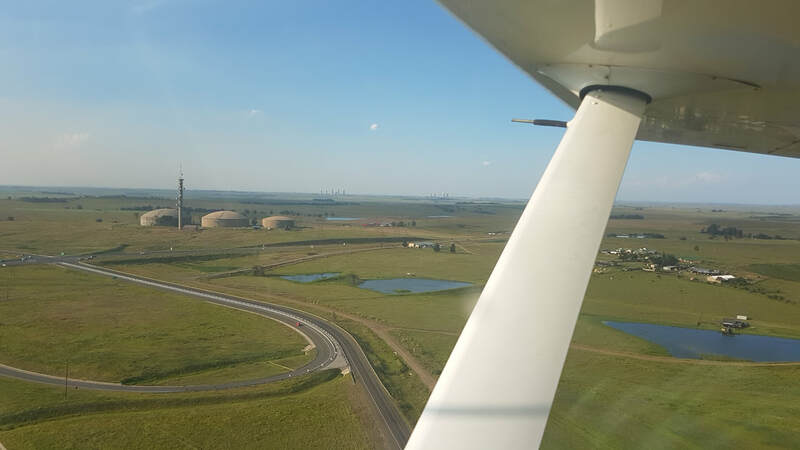 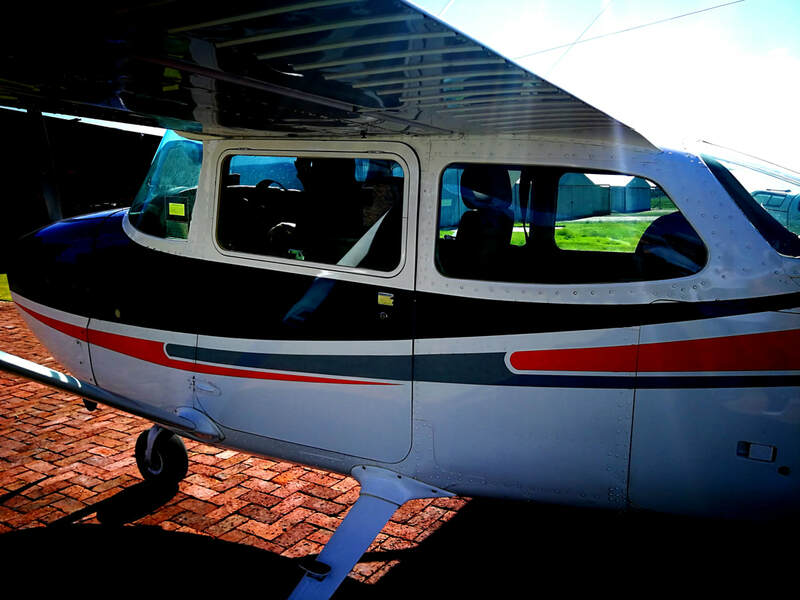 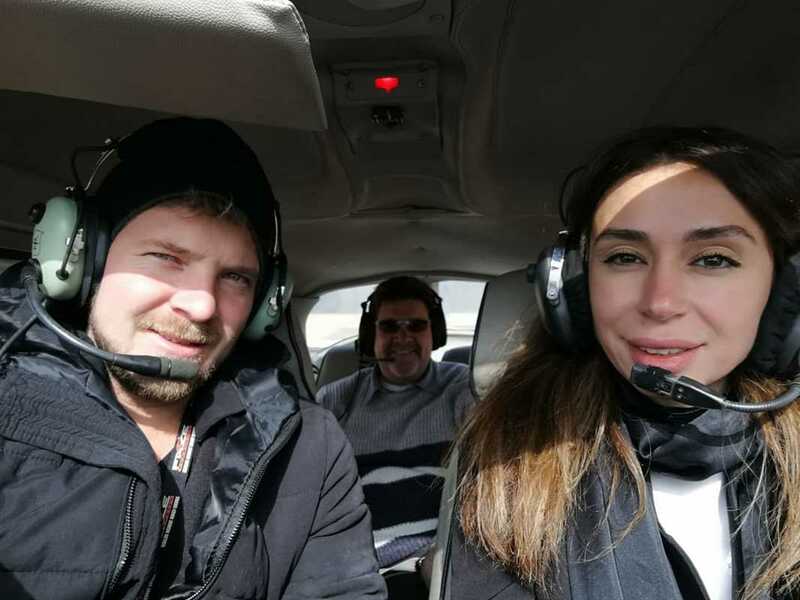 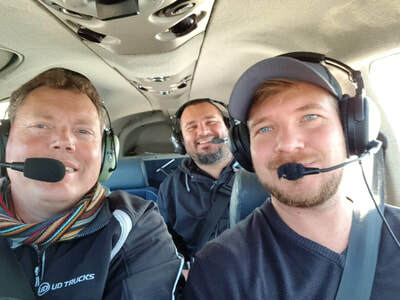 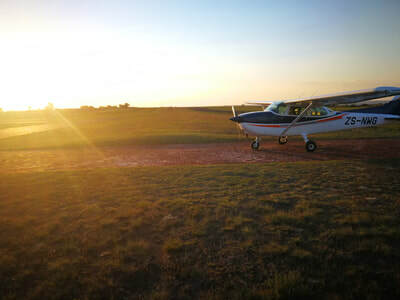 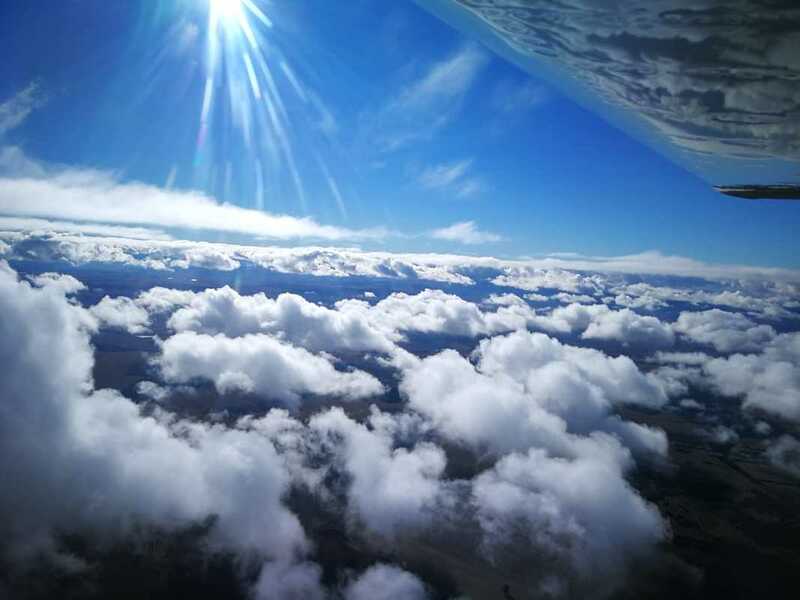 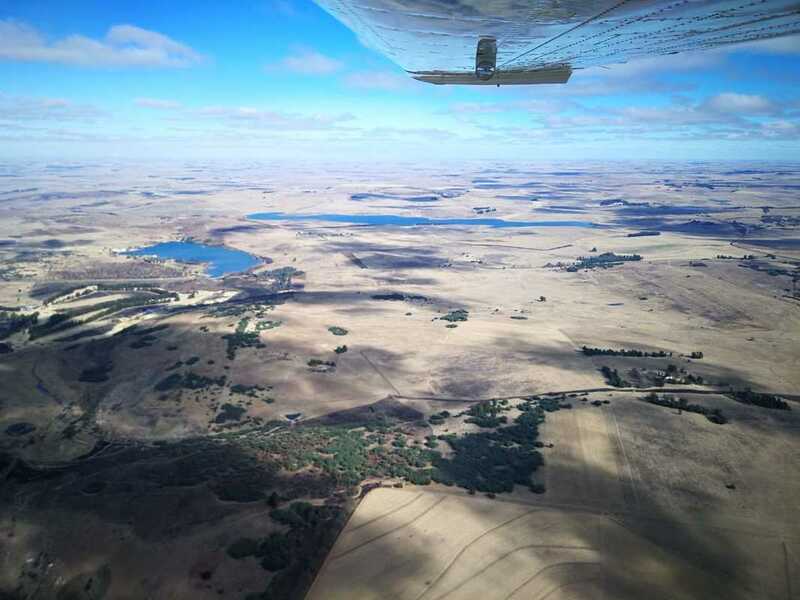 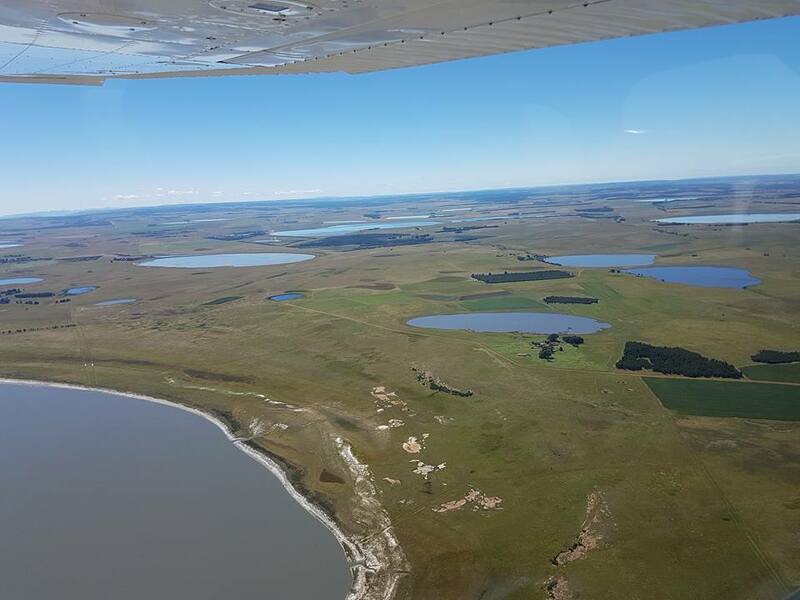 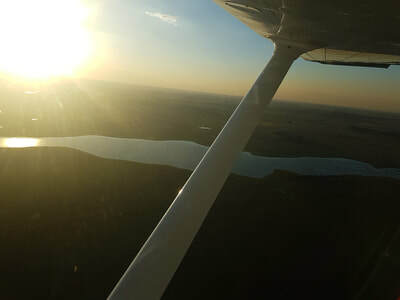 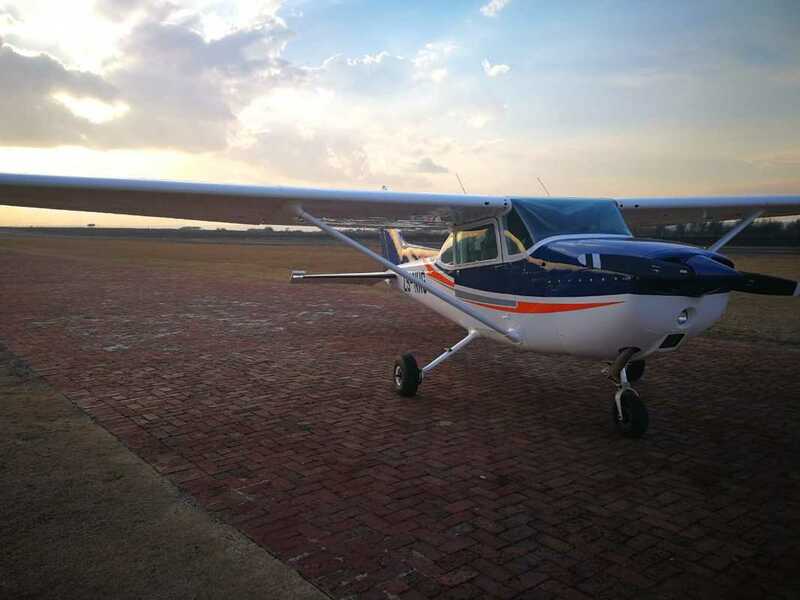 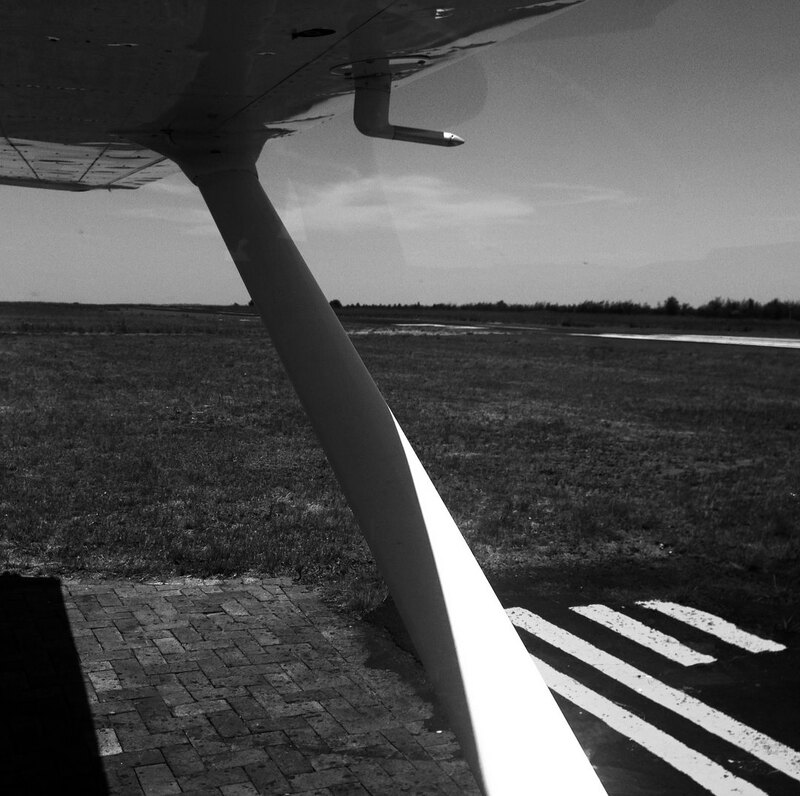 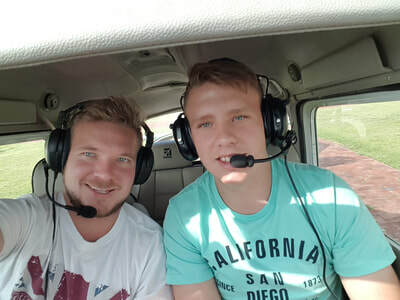 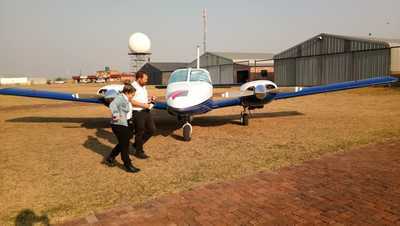 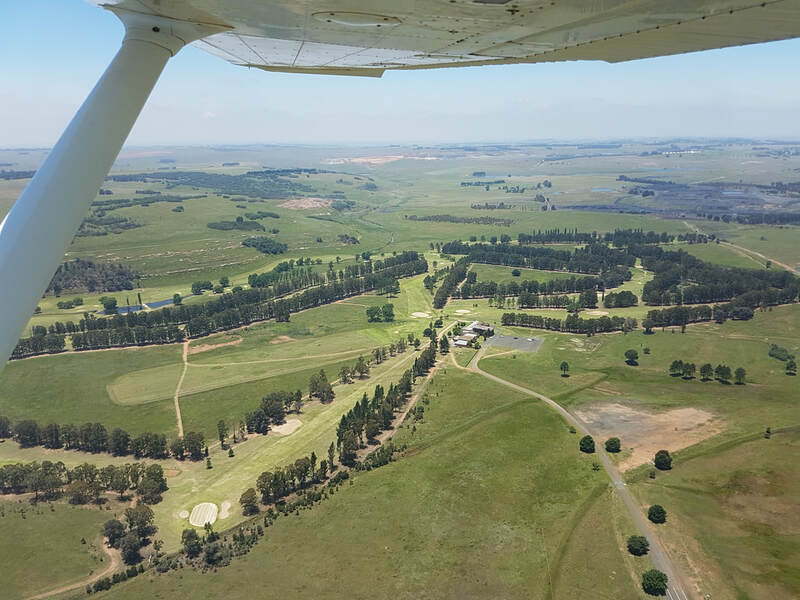 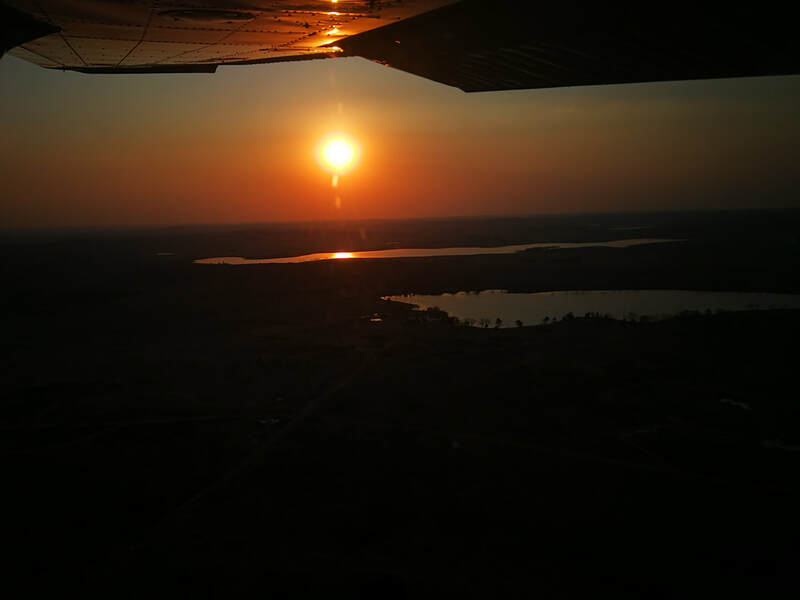 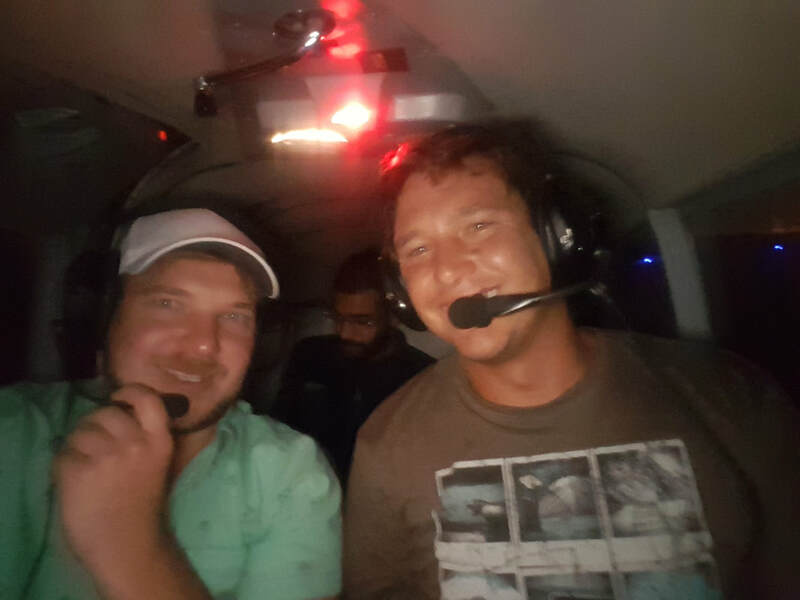 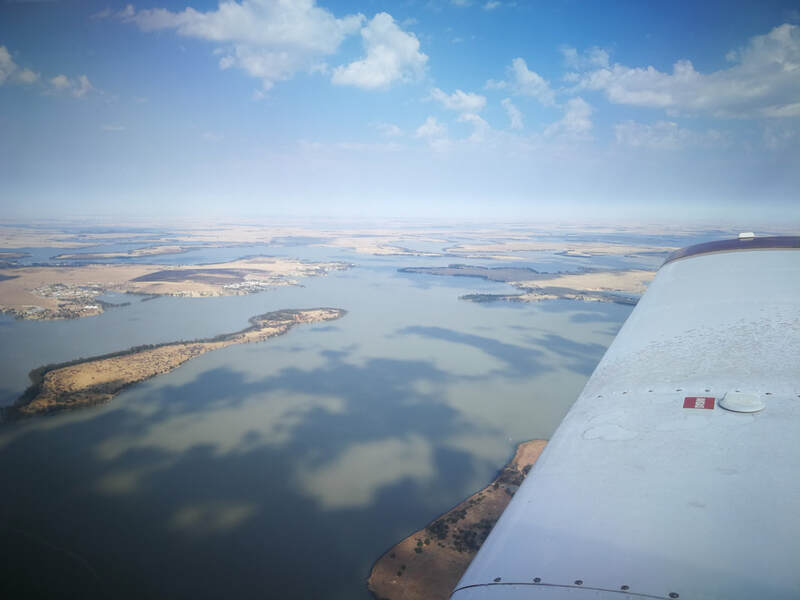 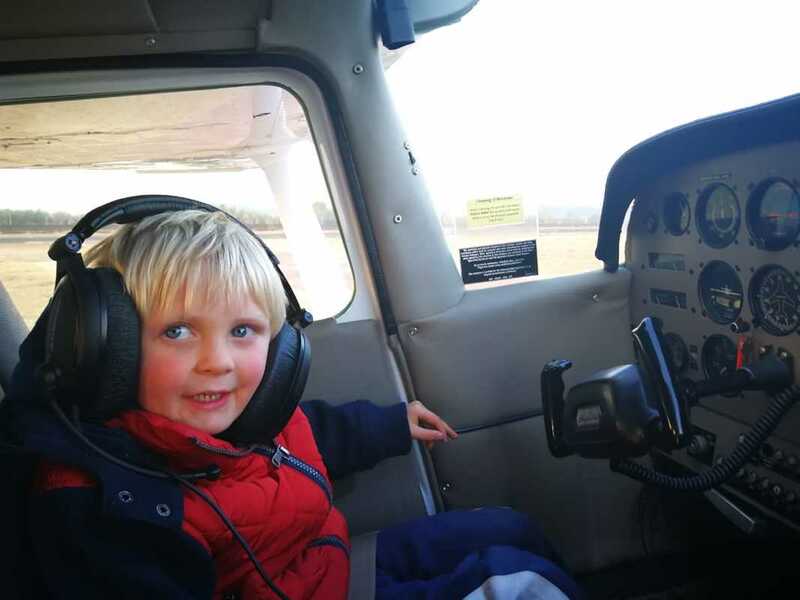 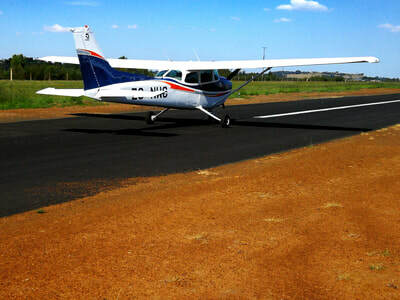 Another great month of training at OFA Ermelo Flight School. 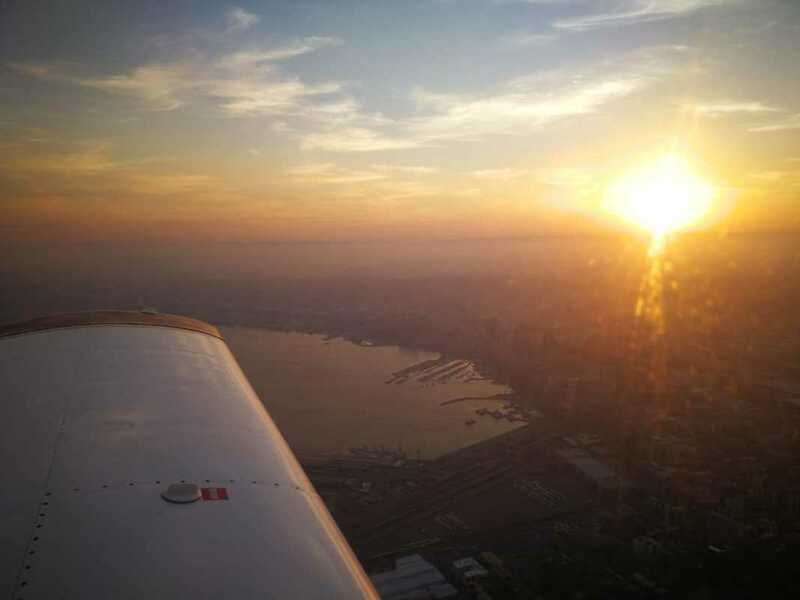 August is in general our month of wind, and this year definitely did not disappoint. 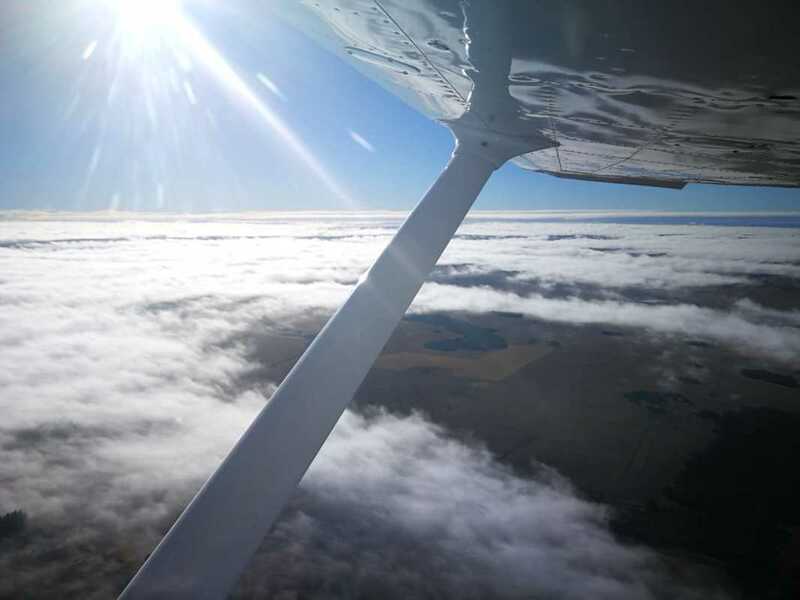 At times frustrating, as some of our newer students experienced quite a few cancellations due to weather/wind. 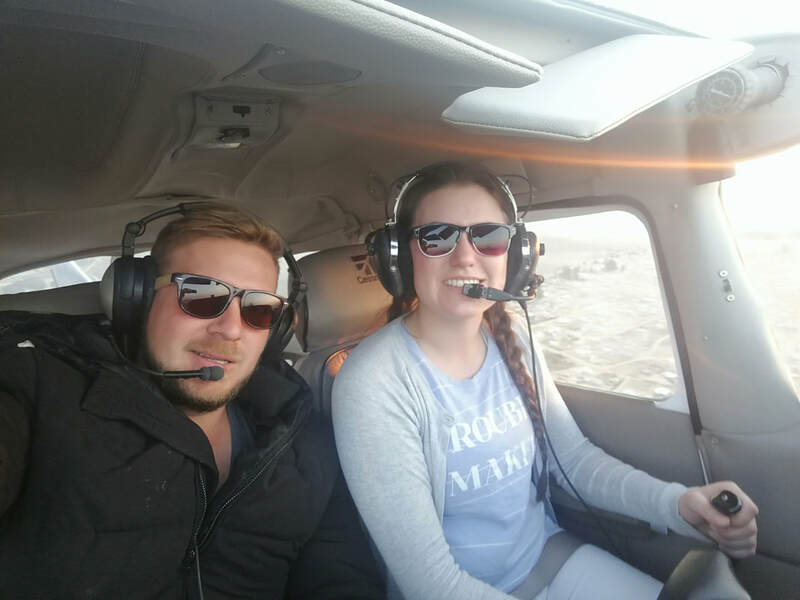 Our more experienced students on the other hand, experienced first hand what it is to operate in strong winds, at times gusting over 40 knots. 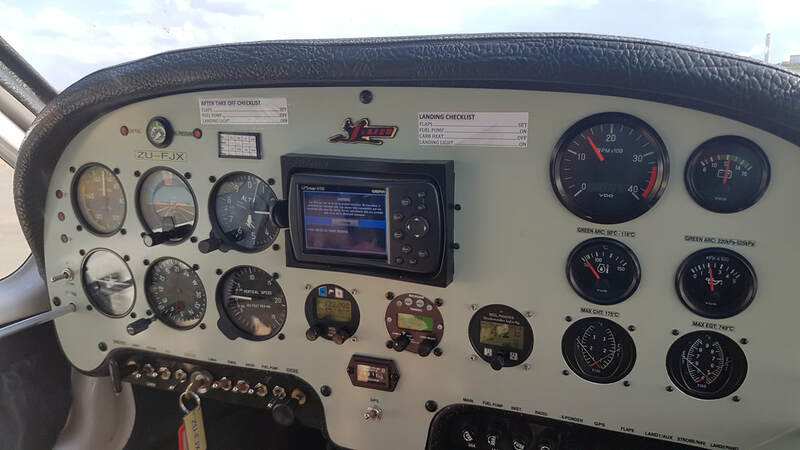 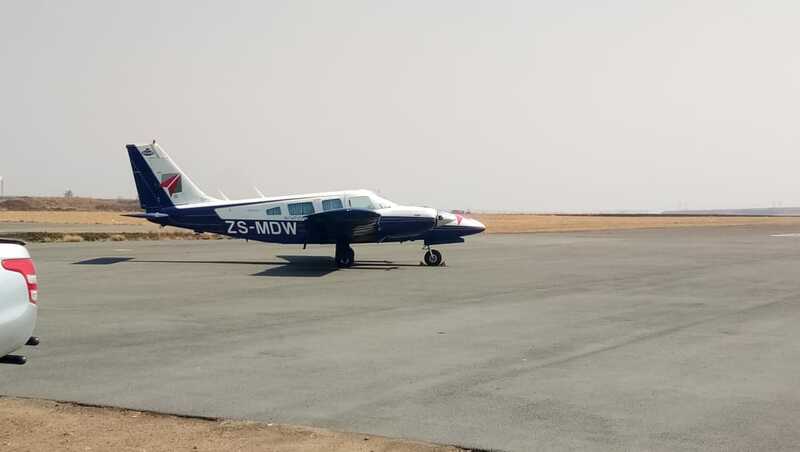 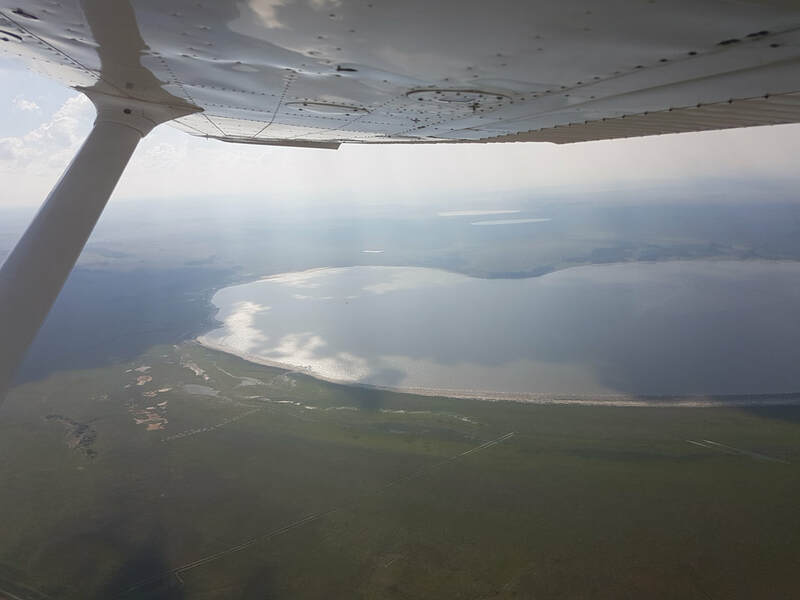 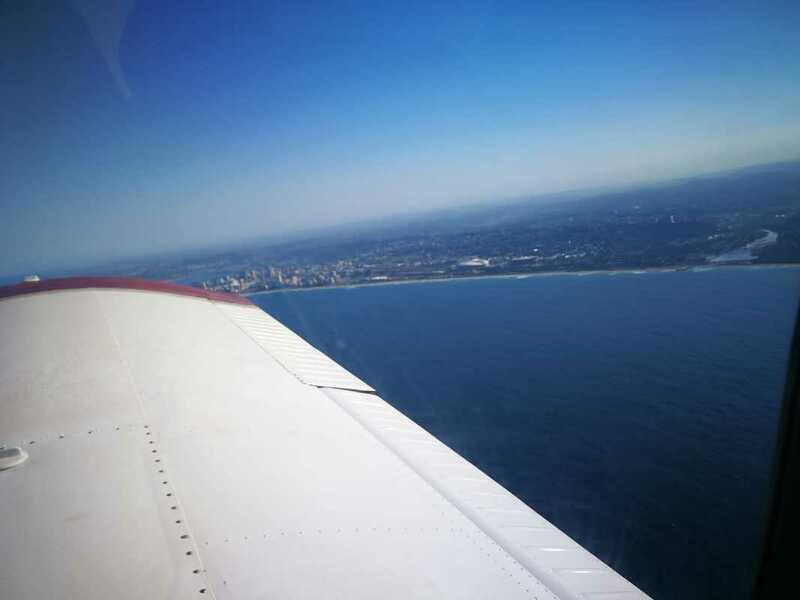 We are also proud to announce that we are now able to offer Multi-engine training, as well as Multi-engine instrument rating. 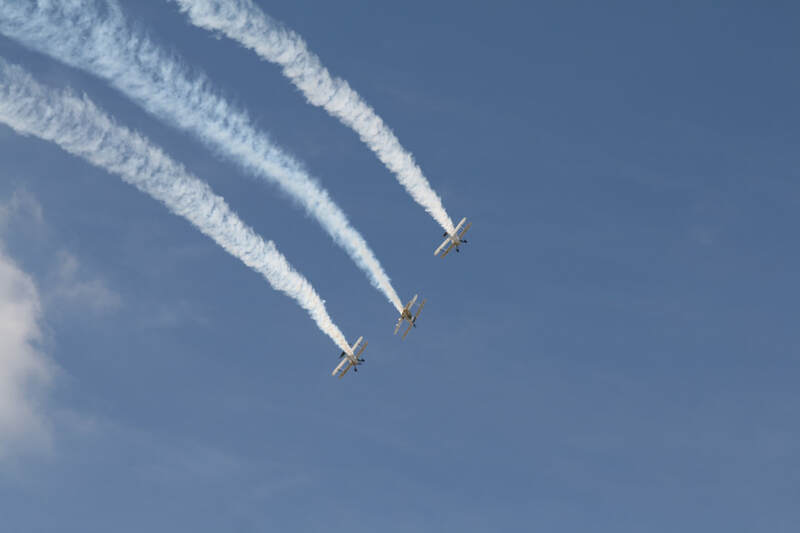 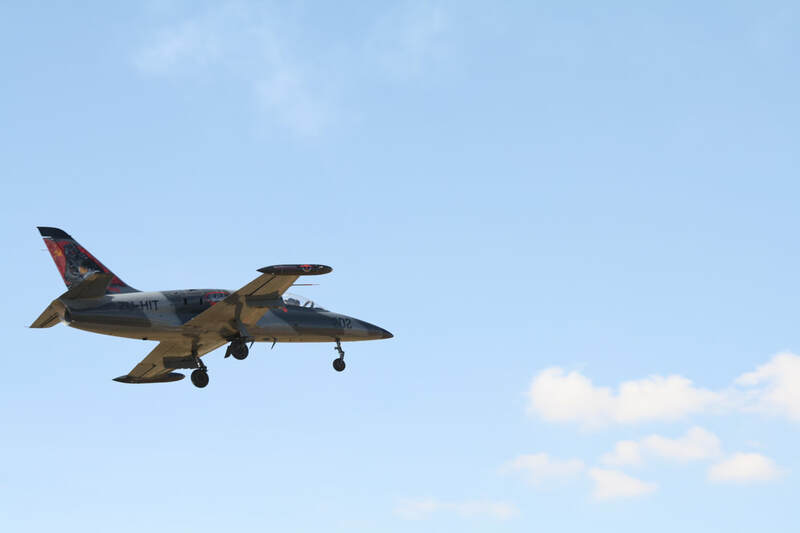 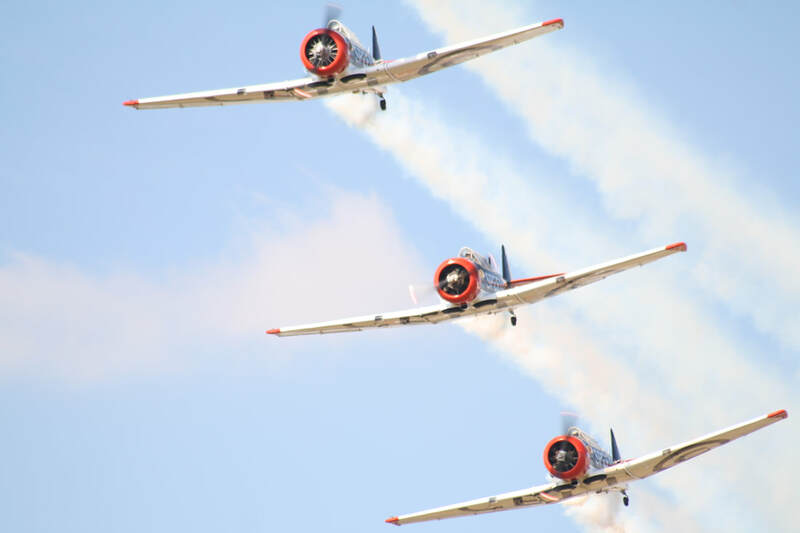 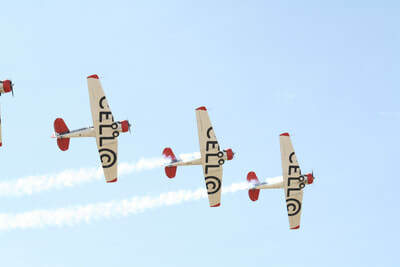 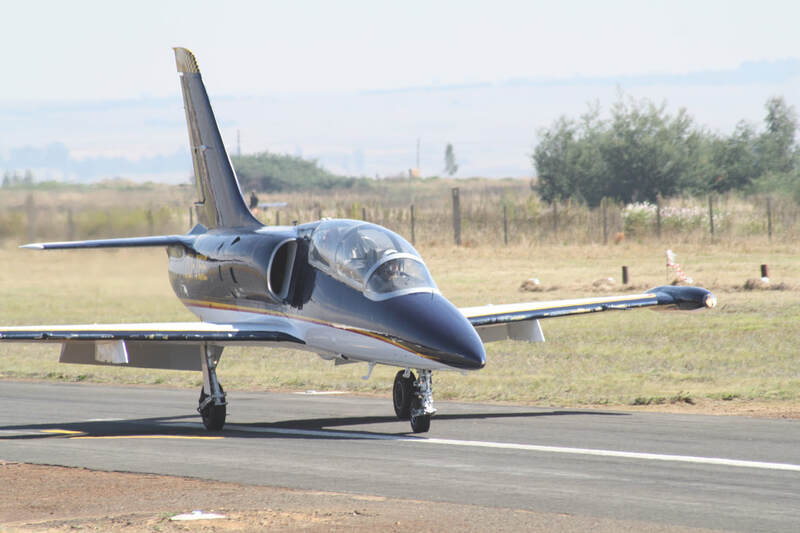 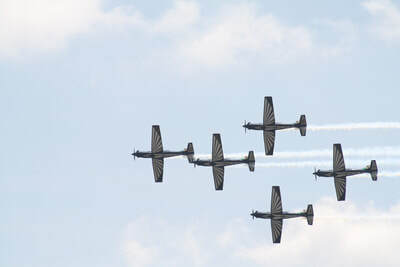 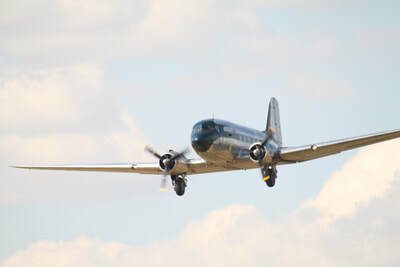 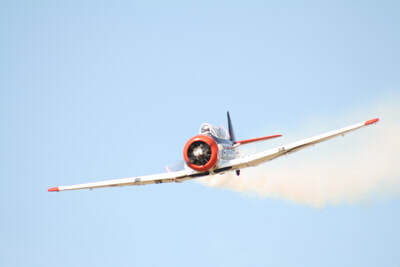 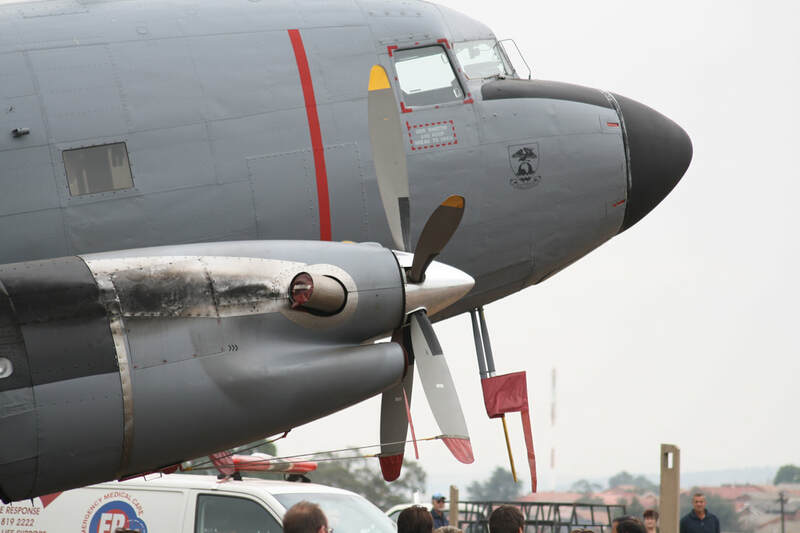 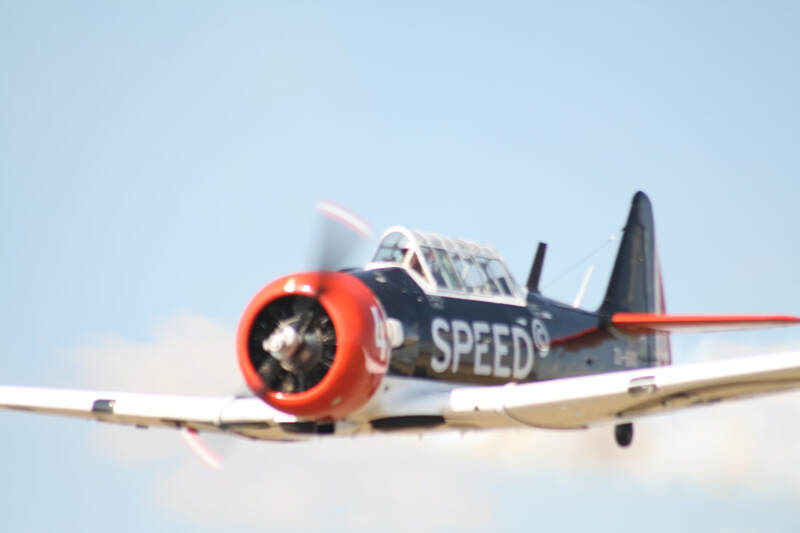 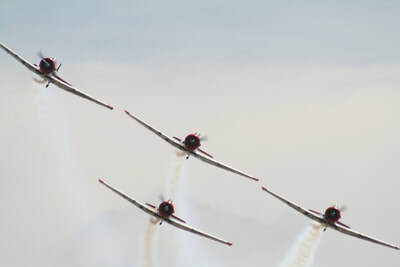 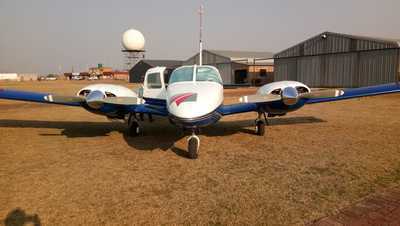 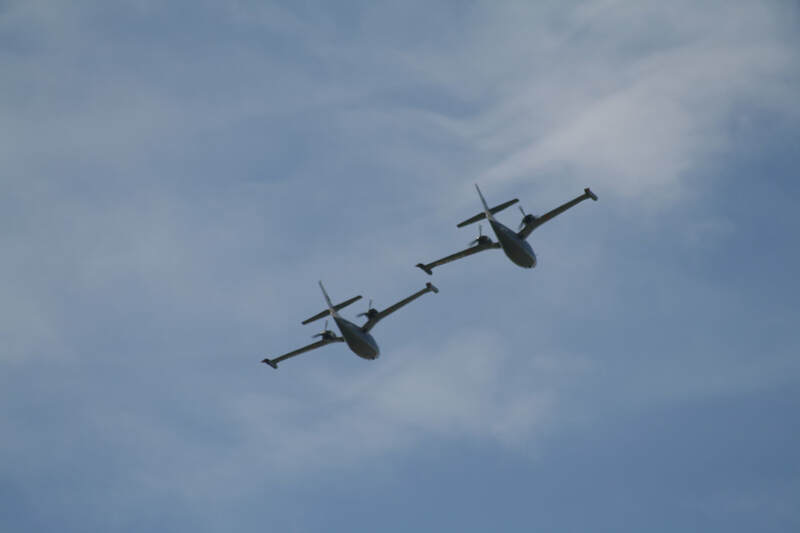 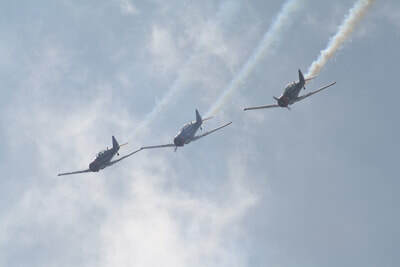 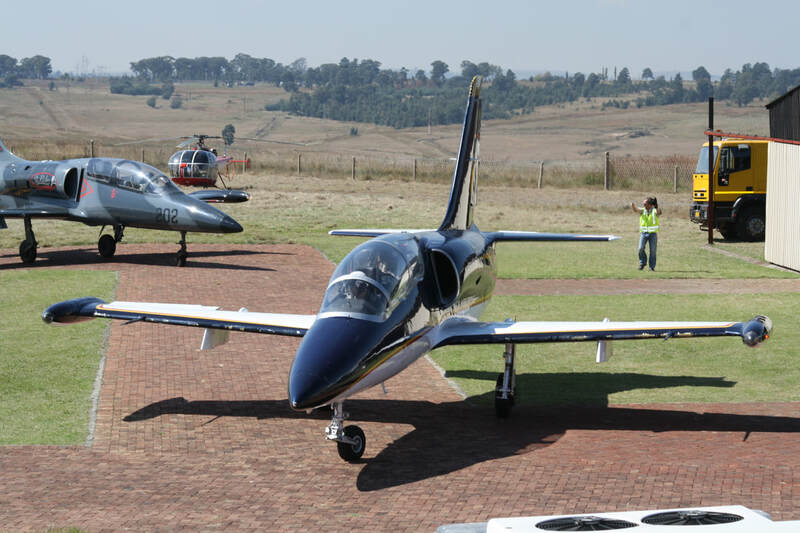 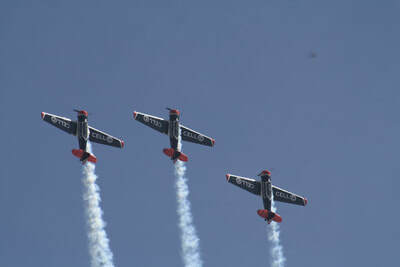 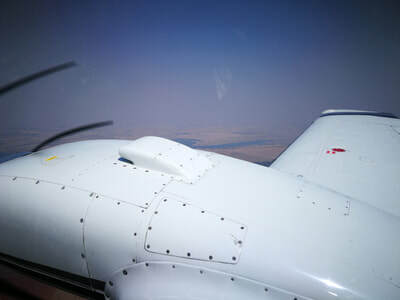 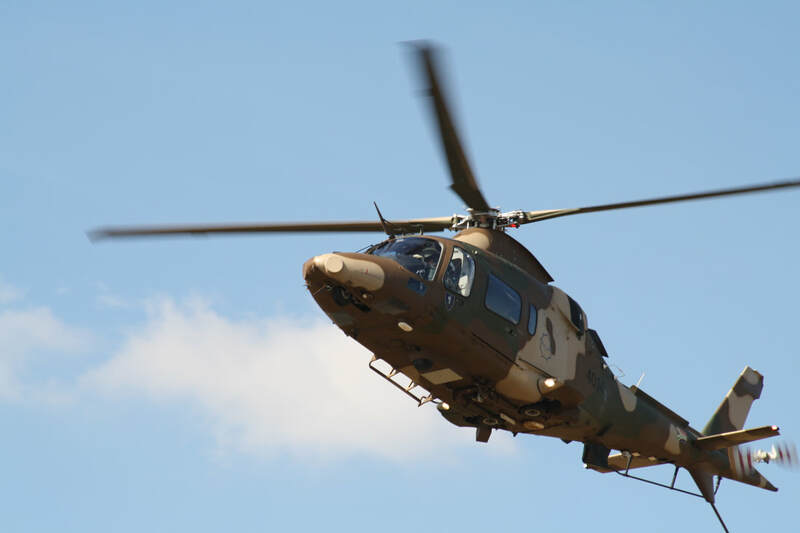 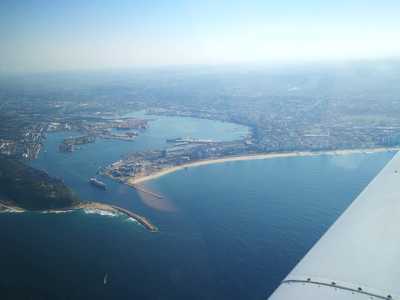 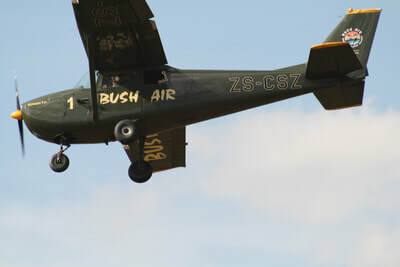 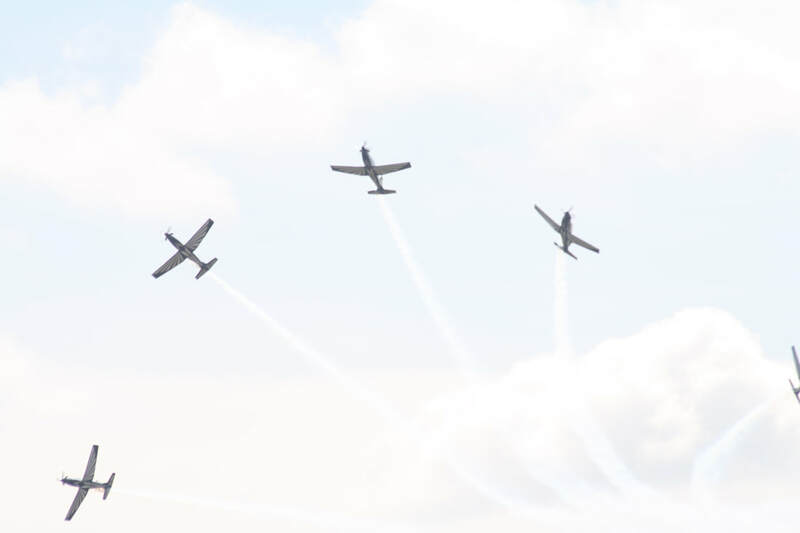 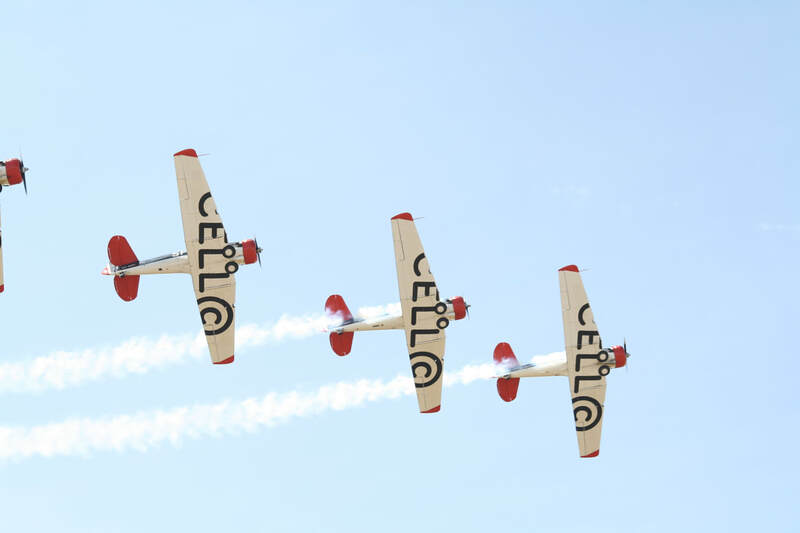 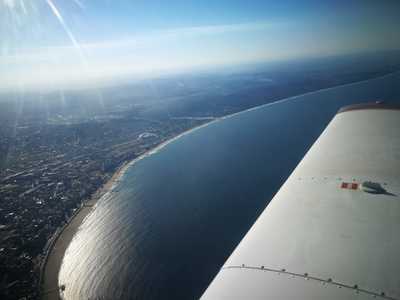 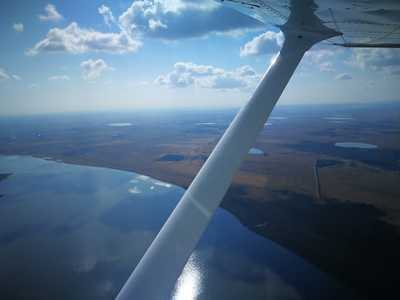 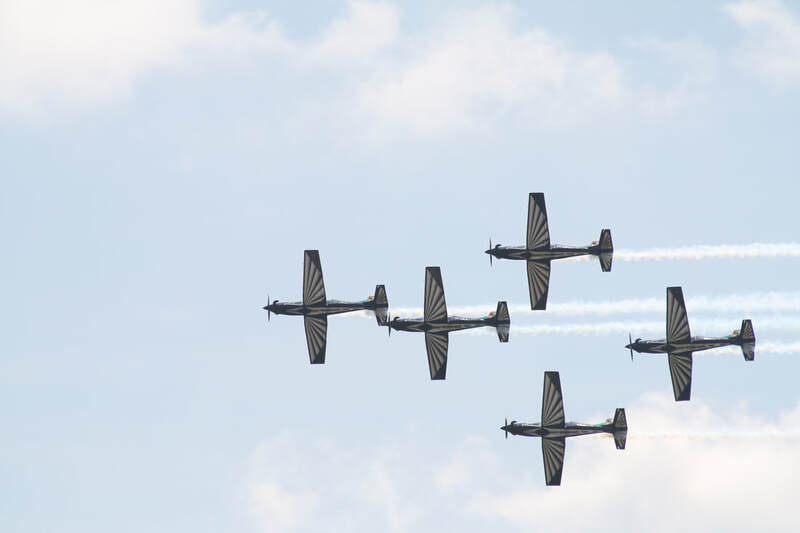 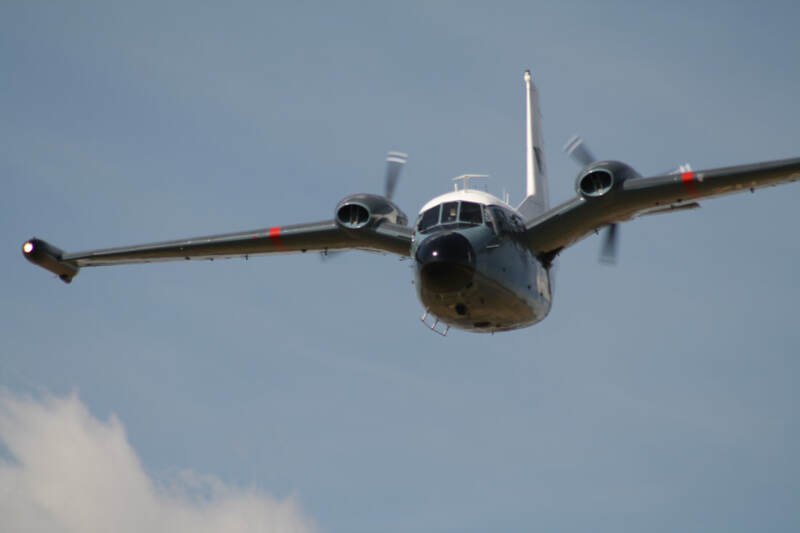 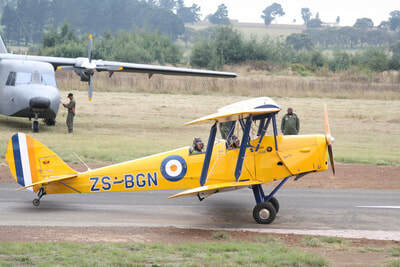 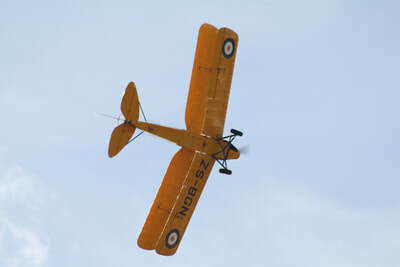 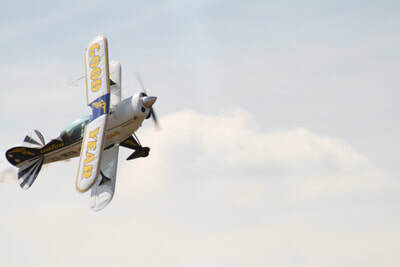 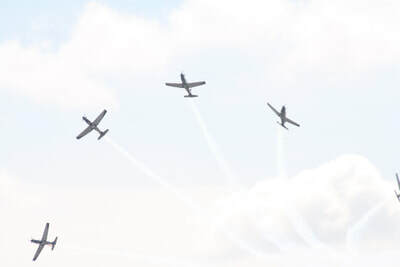 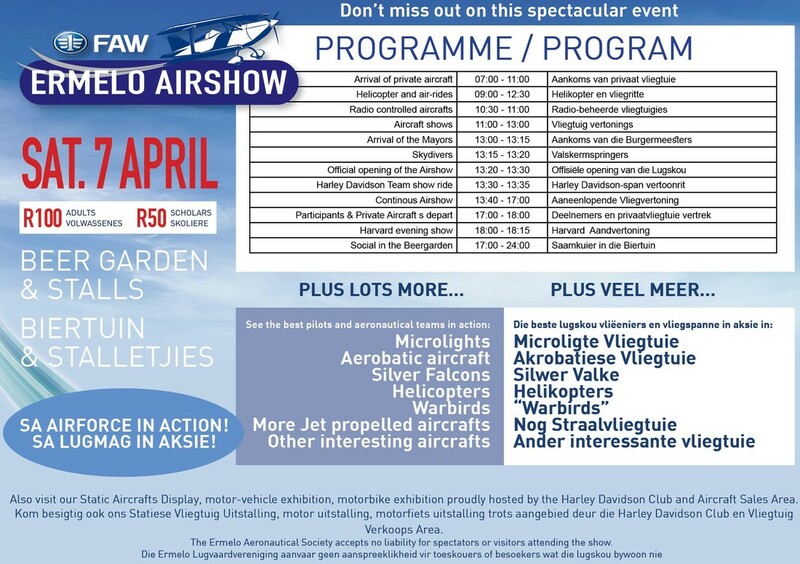 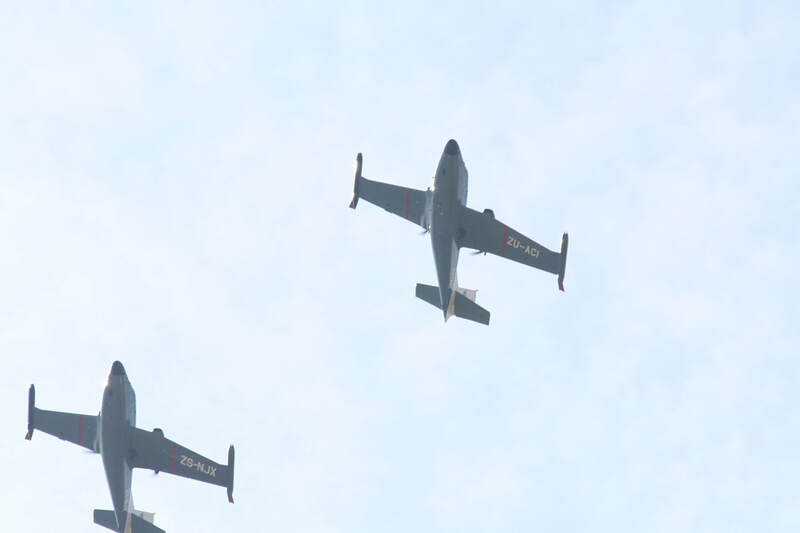 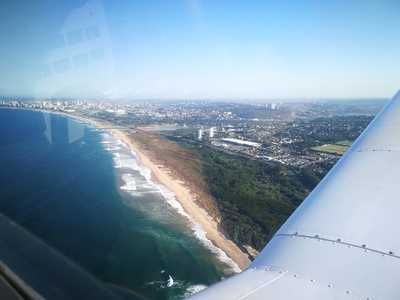 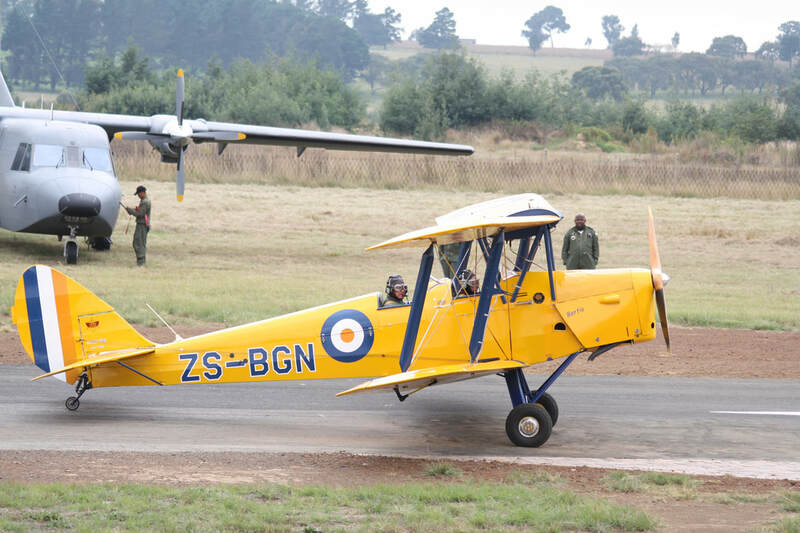 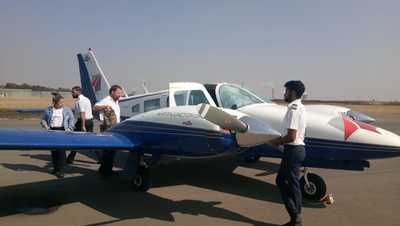 Voted the Best Small Airshow in South Africa 2011, and 2018 promises to be equal to the task, if not better!! 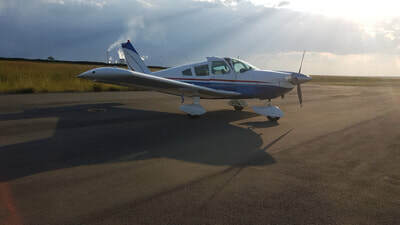 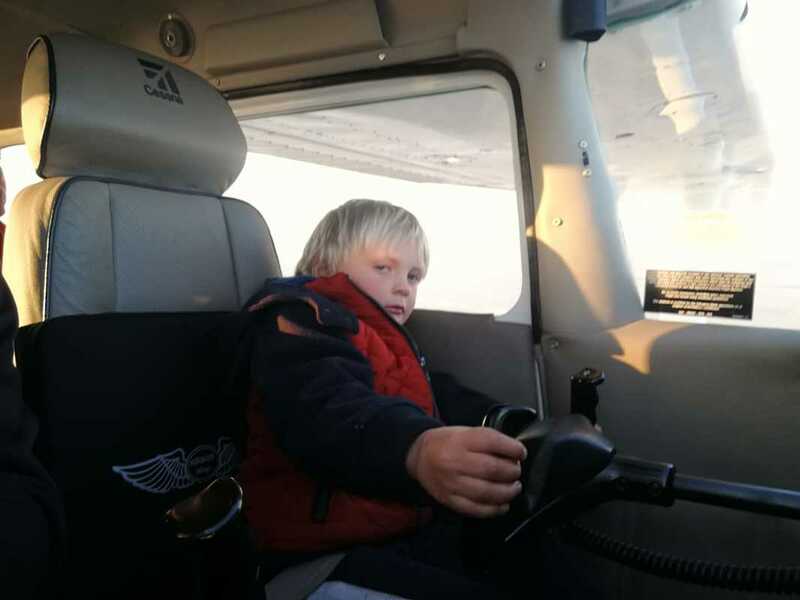 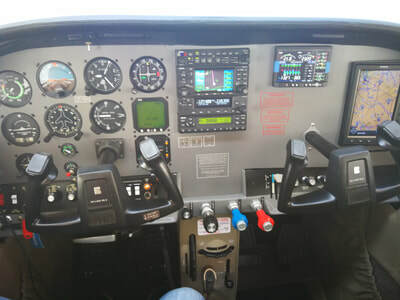 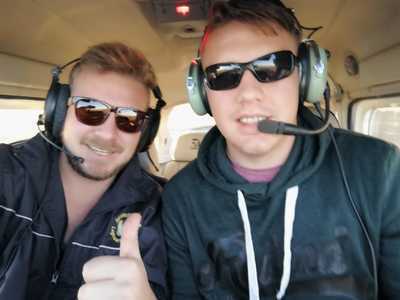 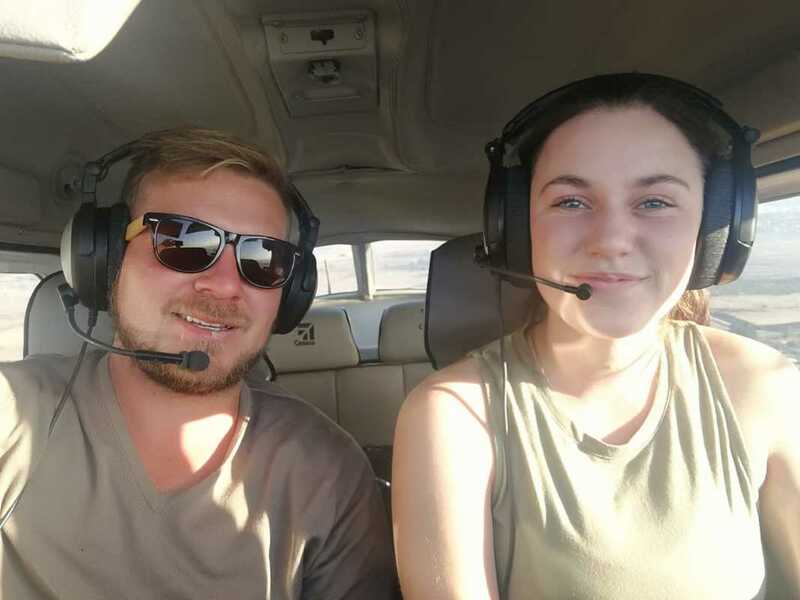 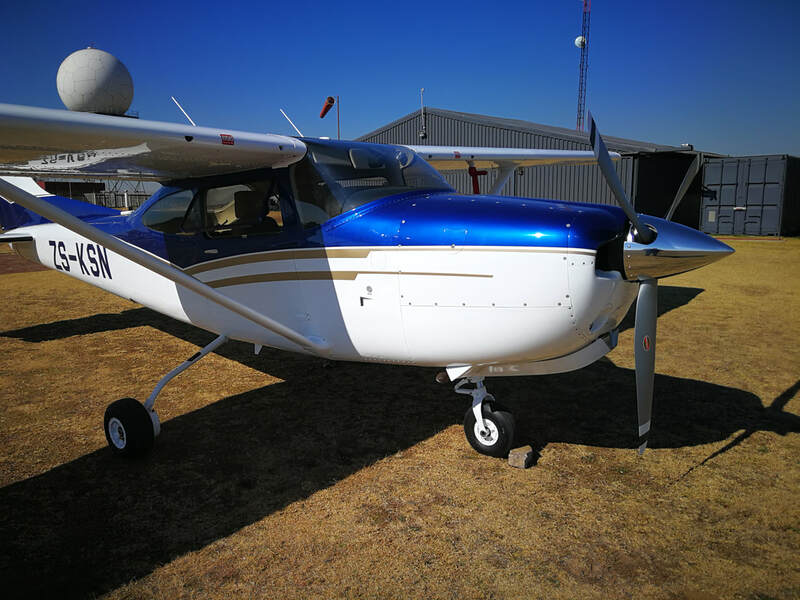 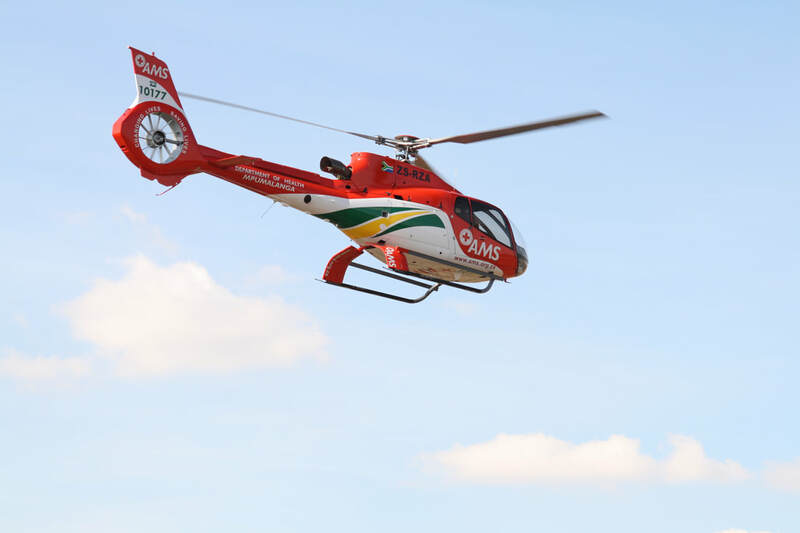 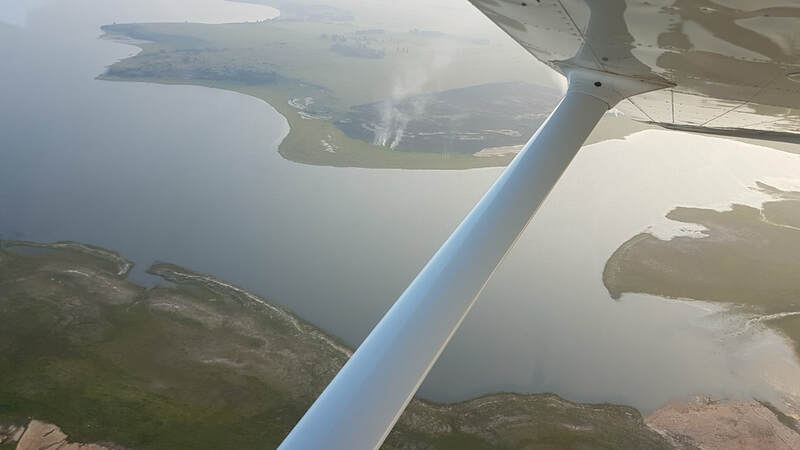 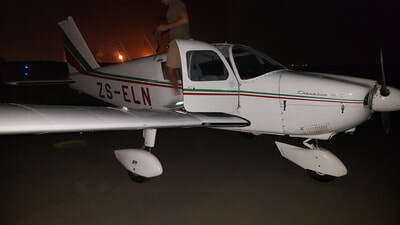 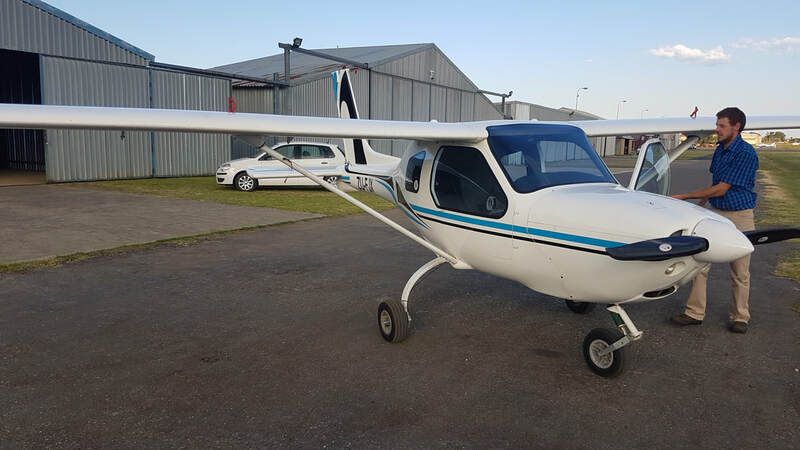 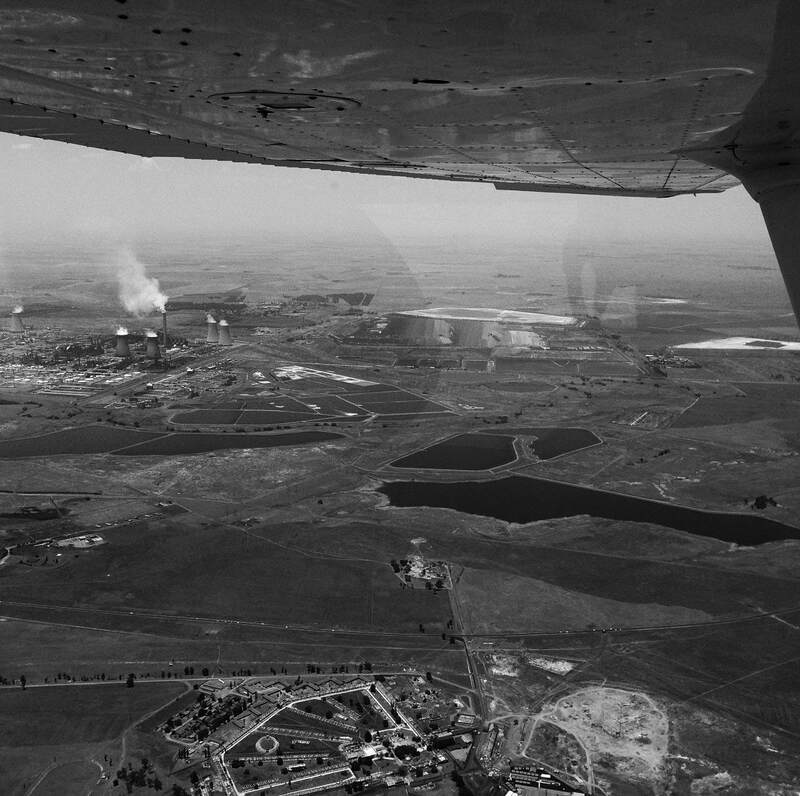 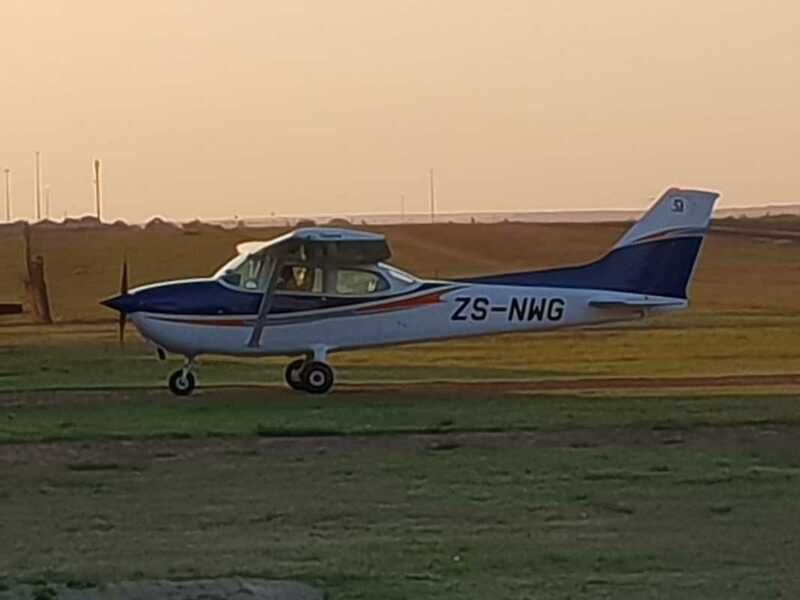 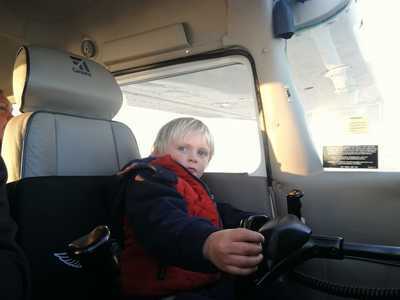 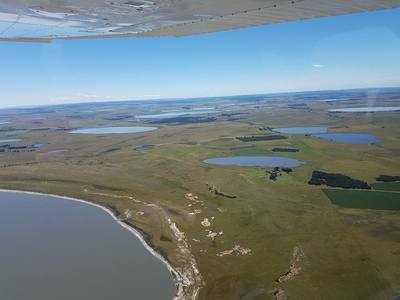 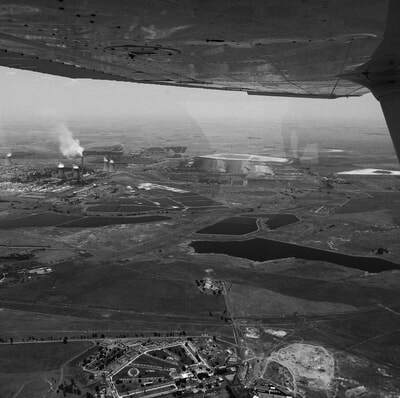 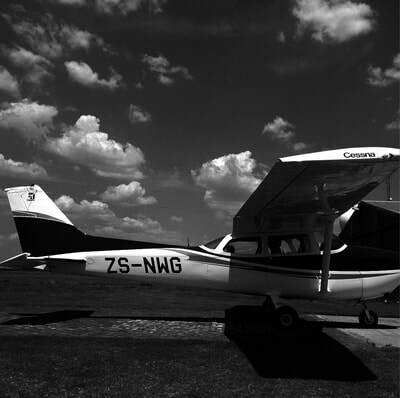 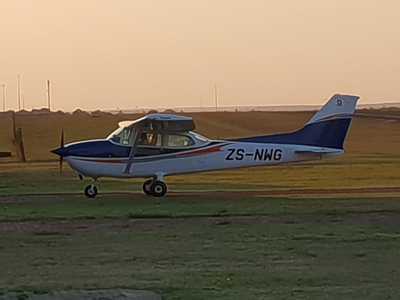 *OFA Ermelo Flight School & Aviation Junction Secunda, collaborating together, helping each other grow.